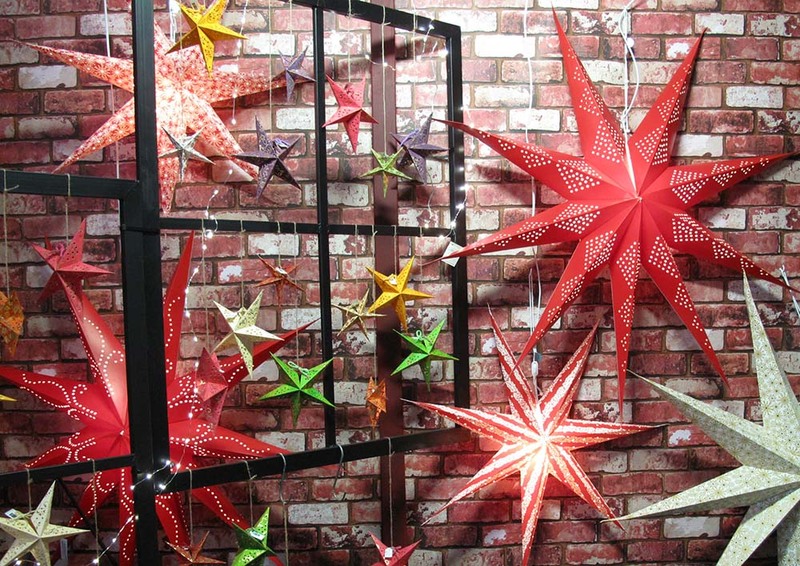 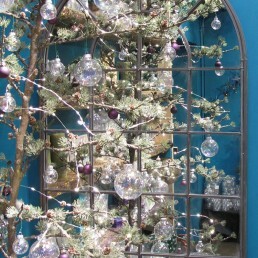 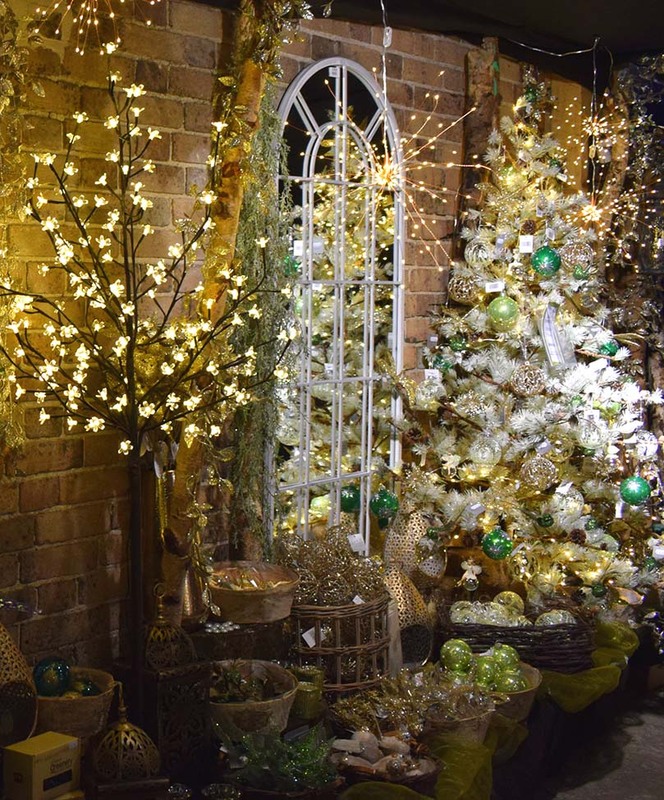 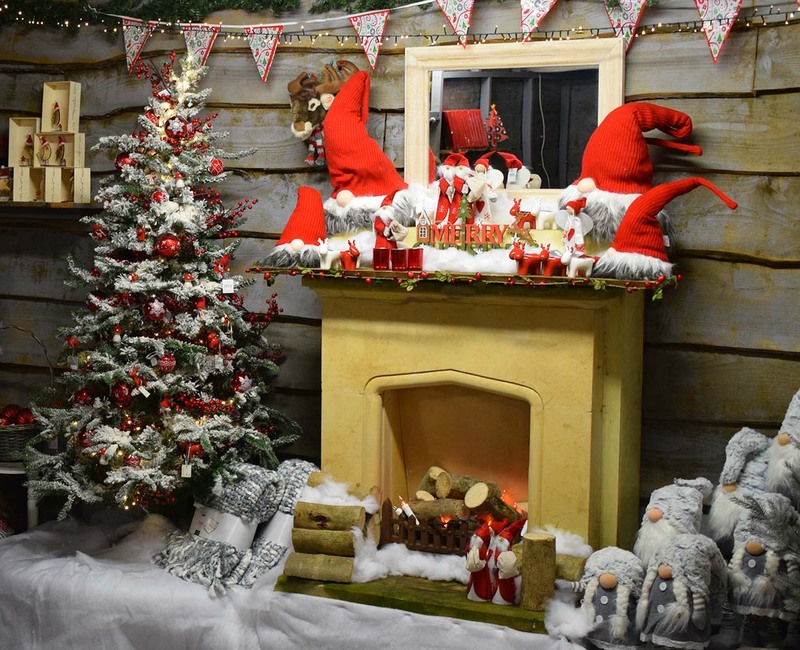 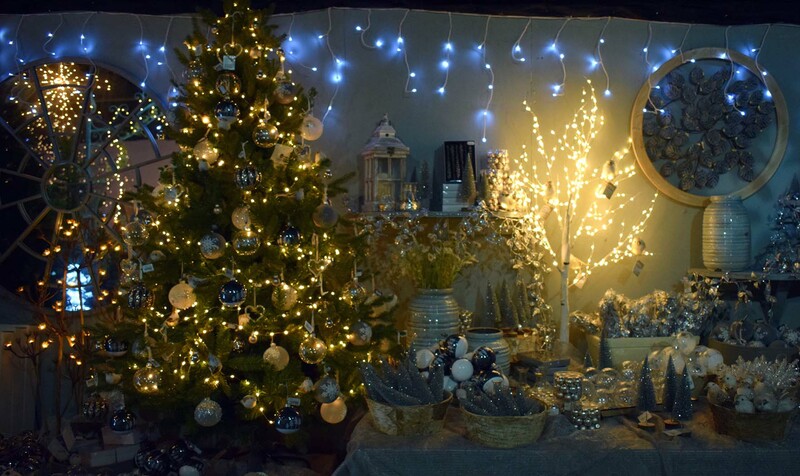 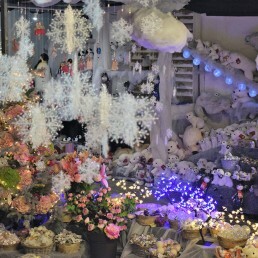 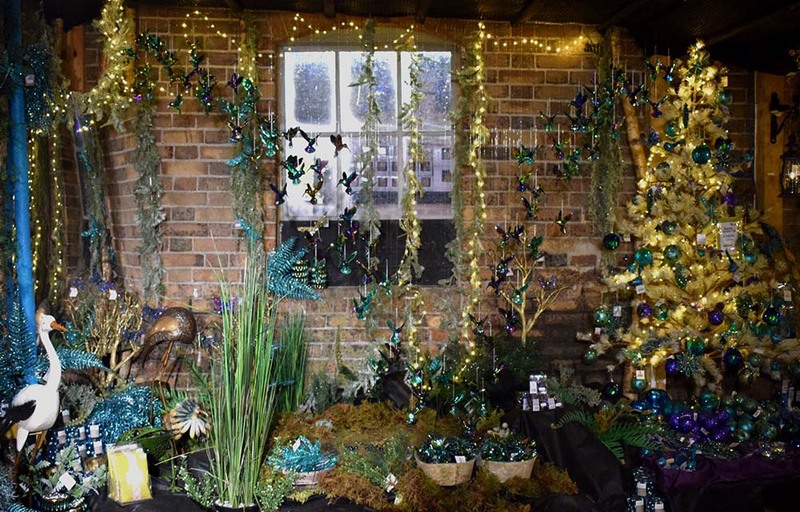 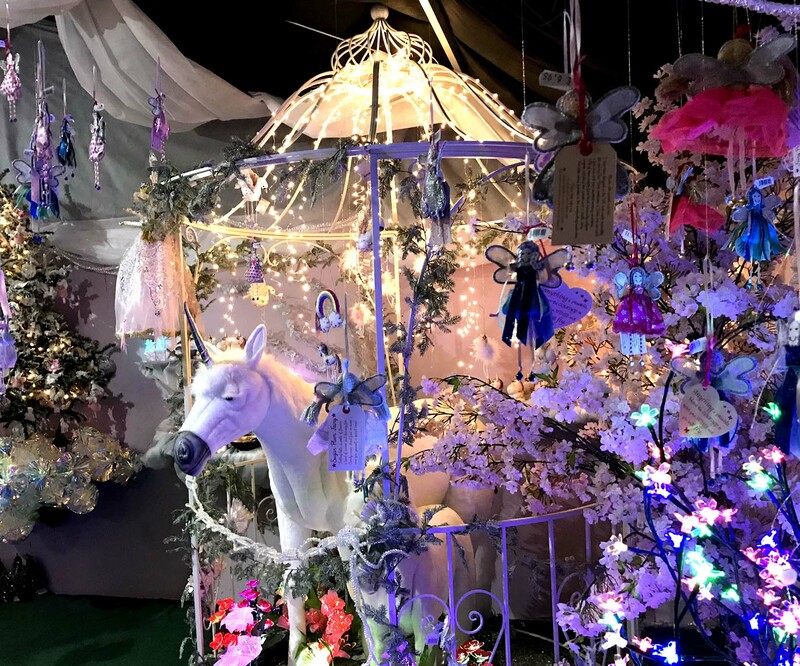 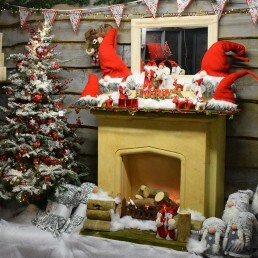 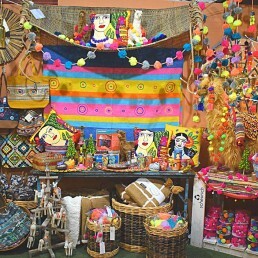 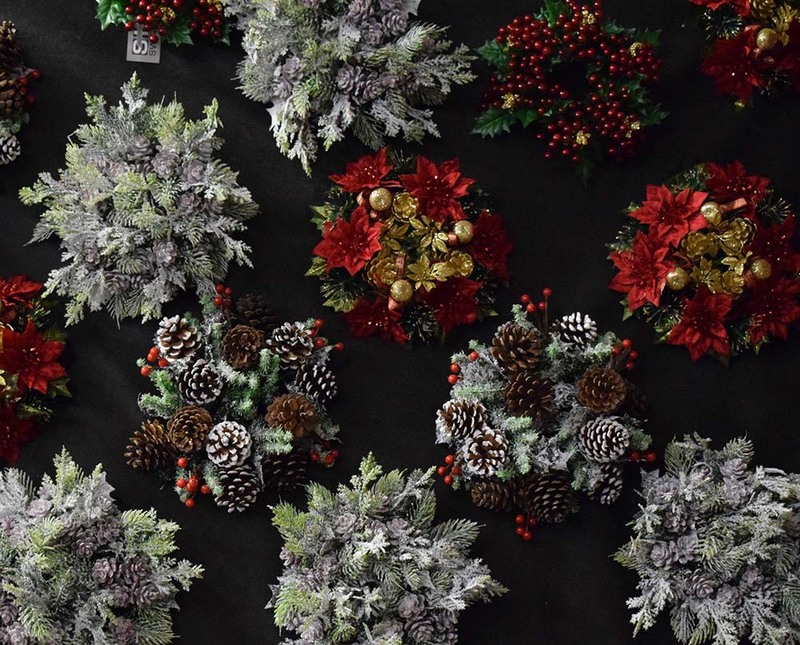 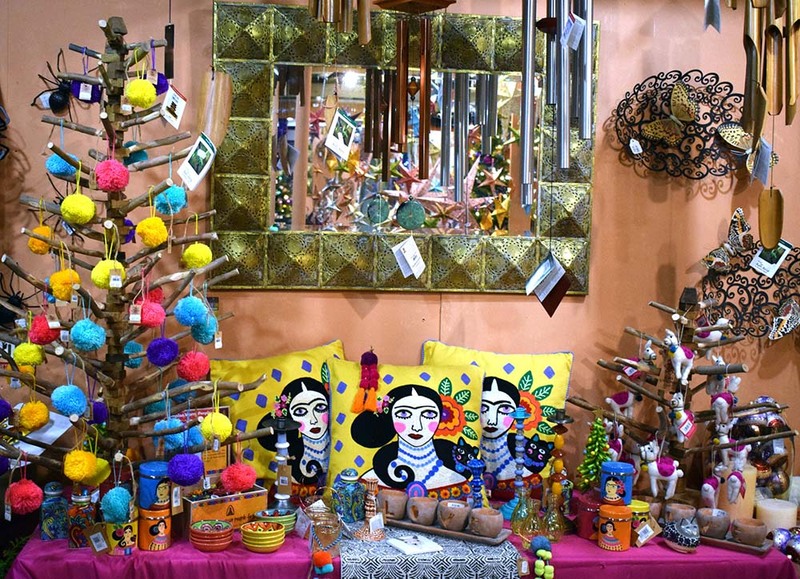 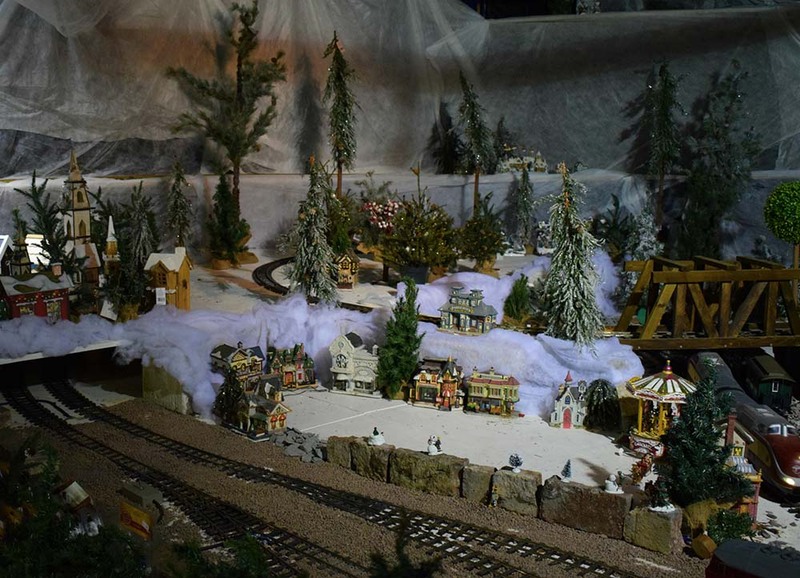 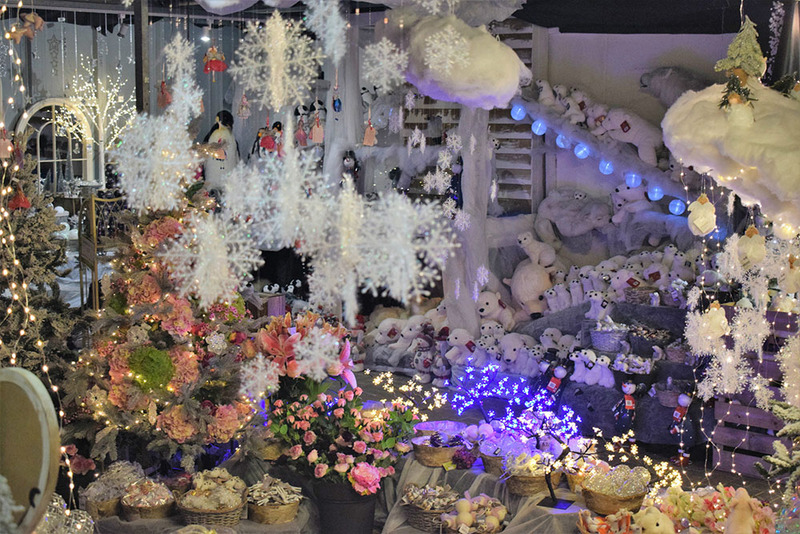 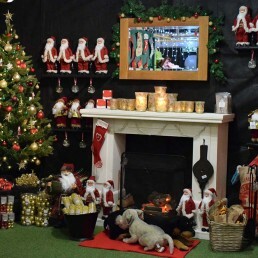 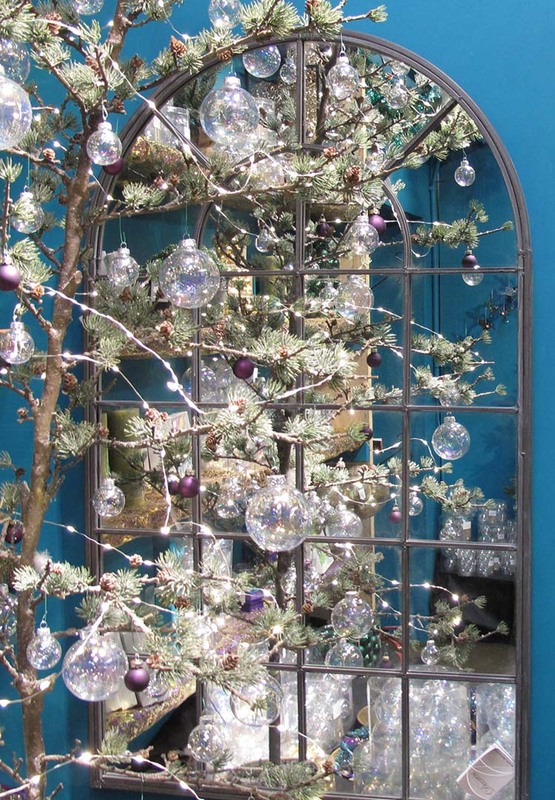 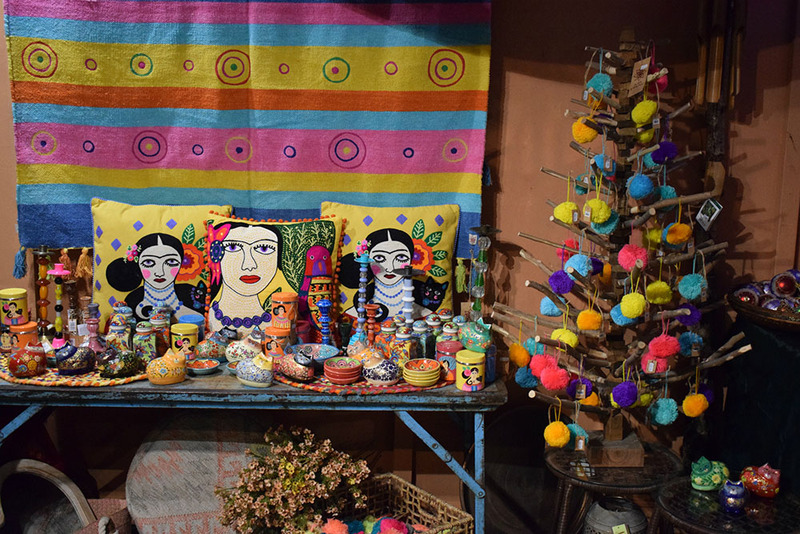 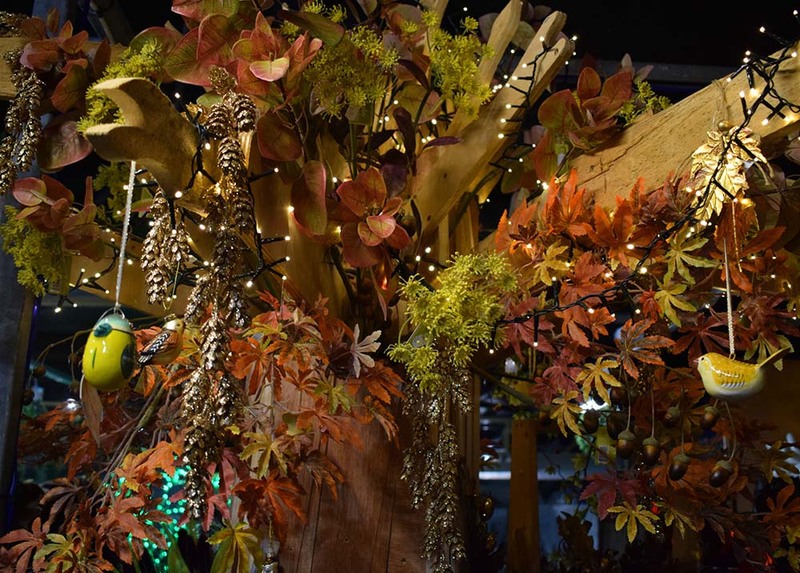 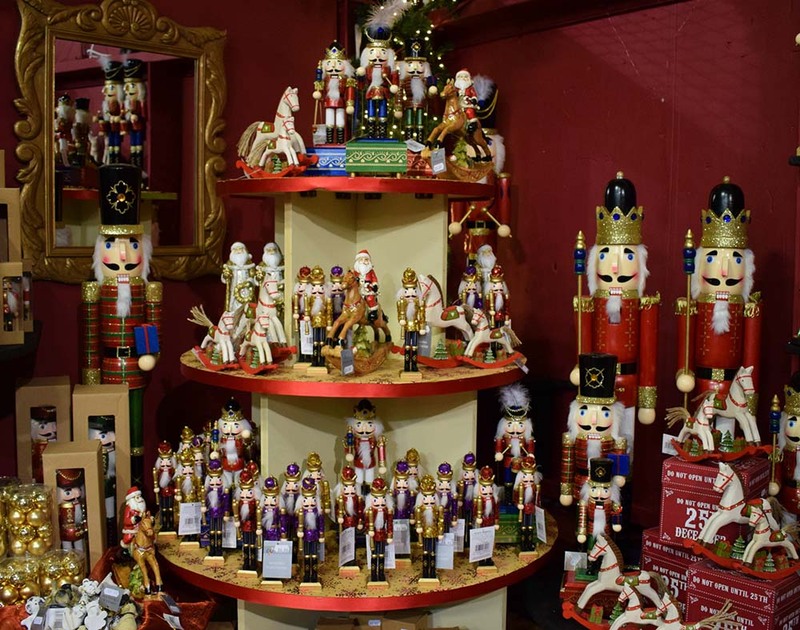 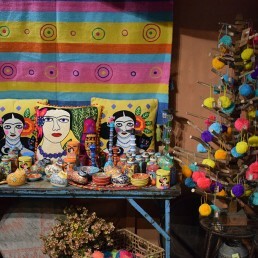 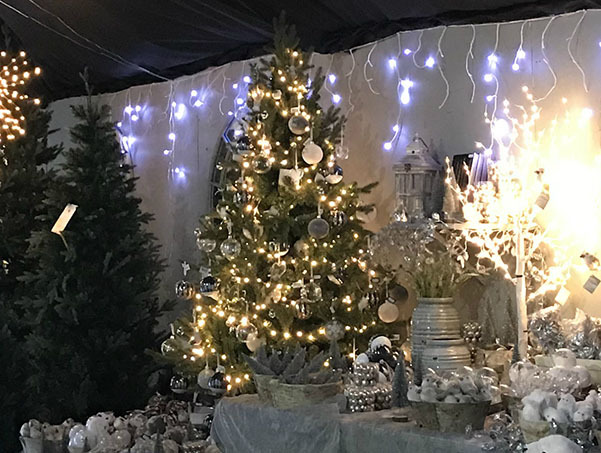 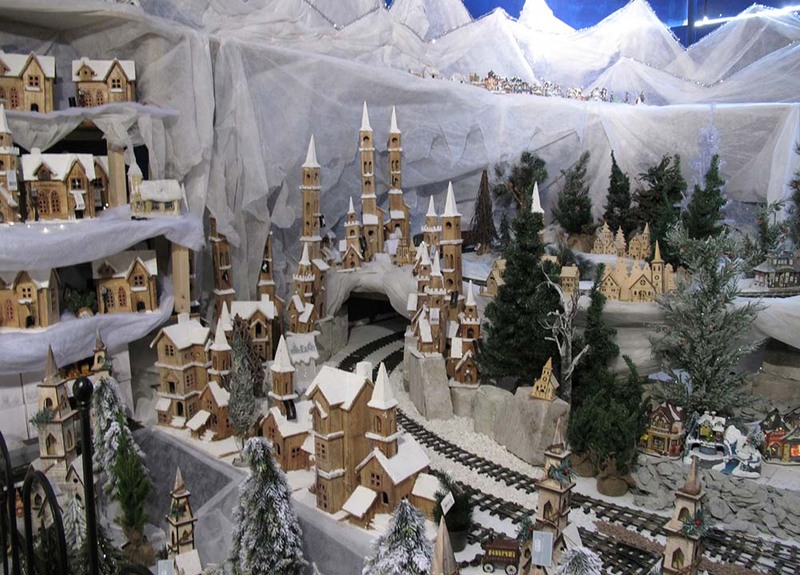 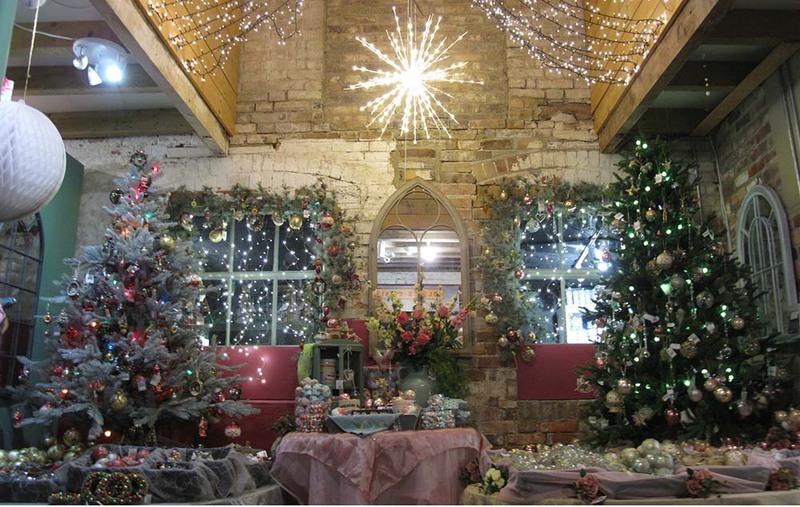 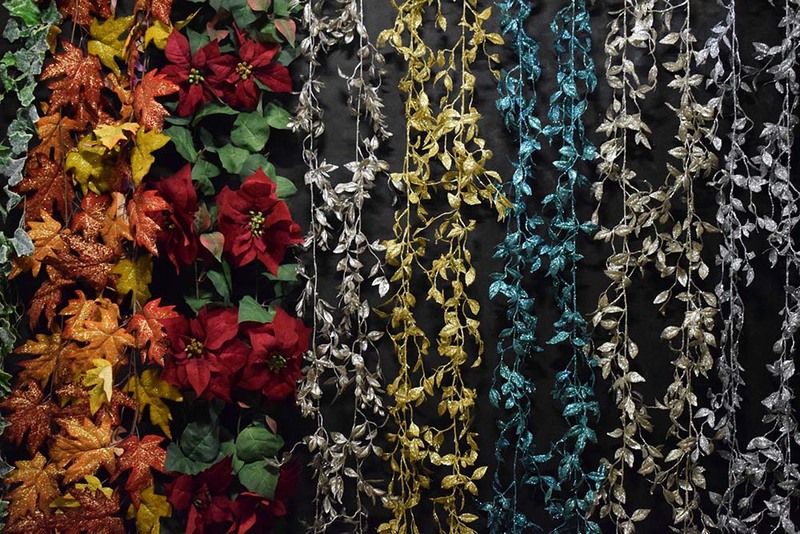 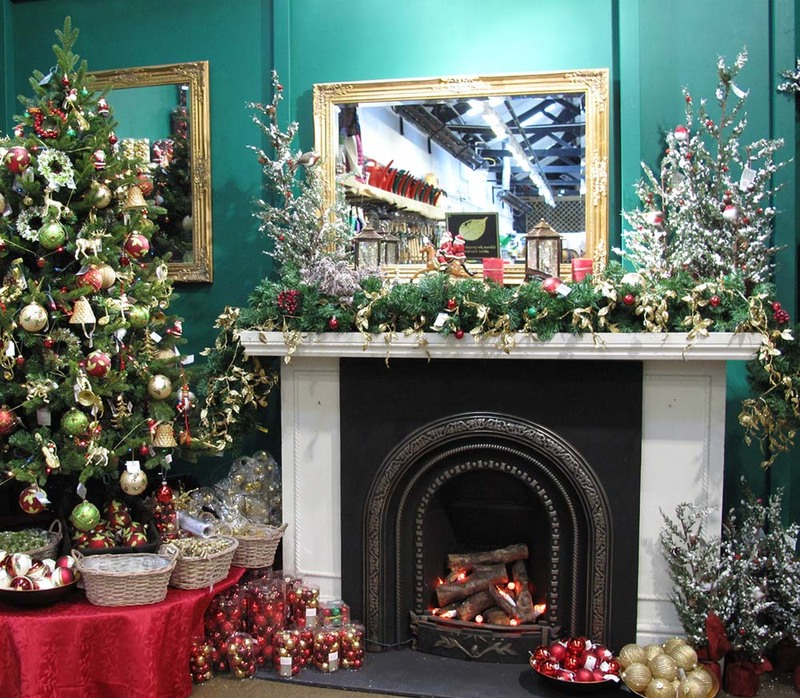 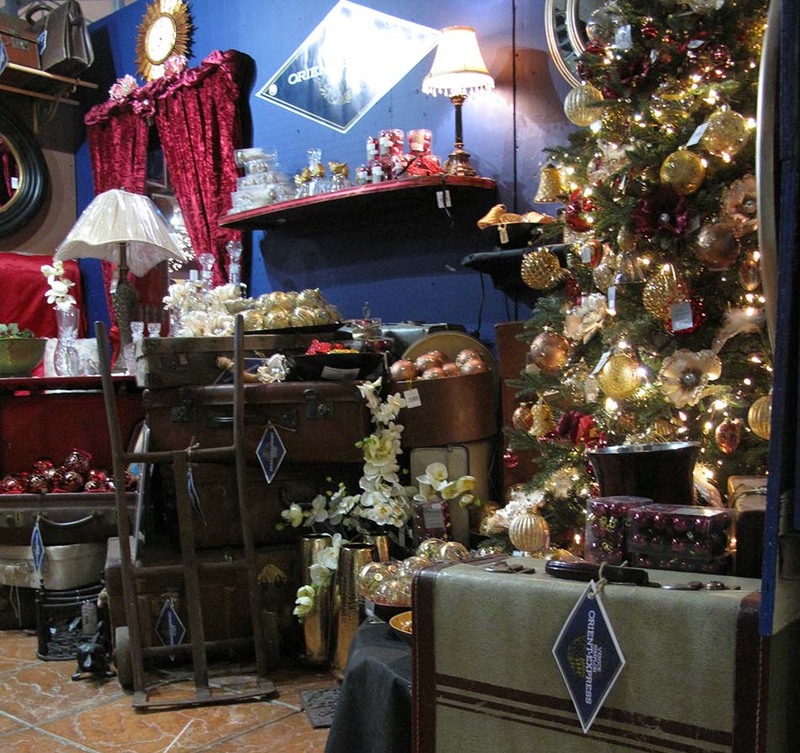 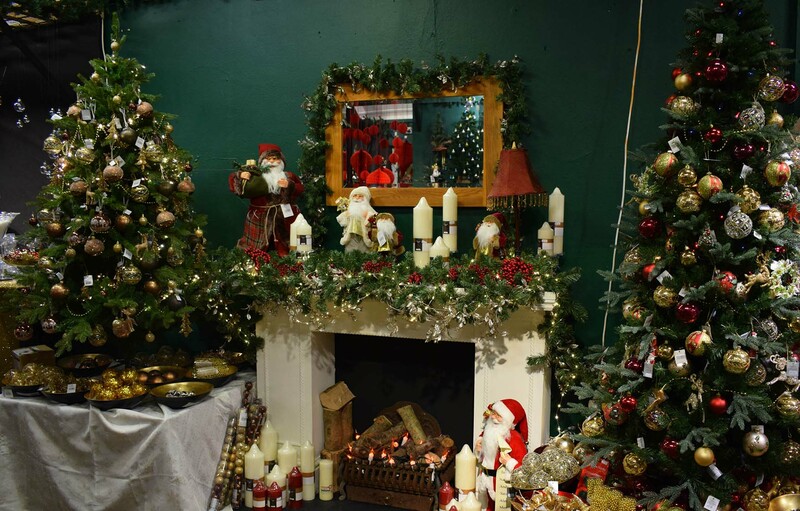 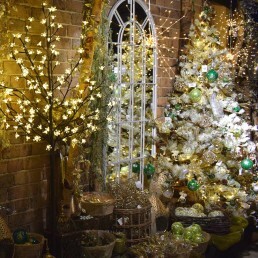 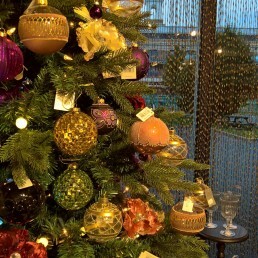 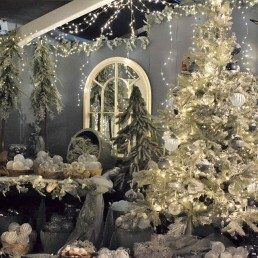 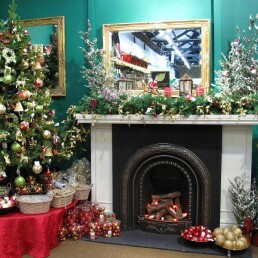 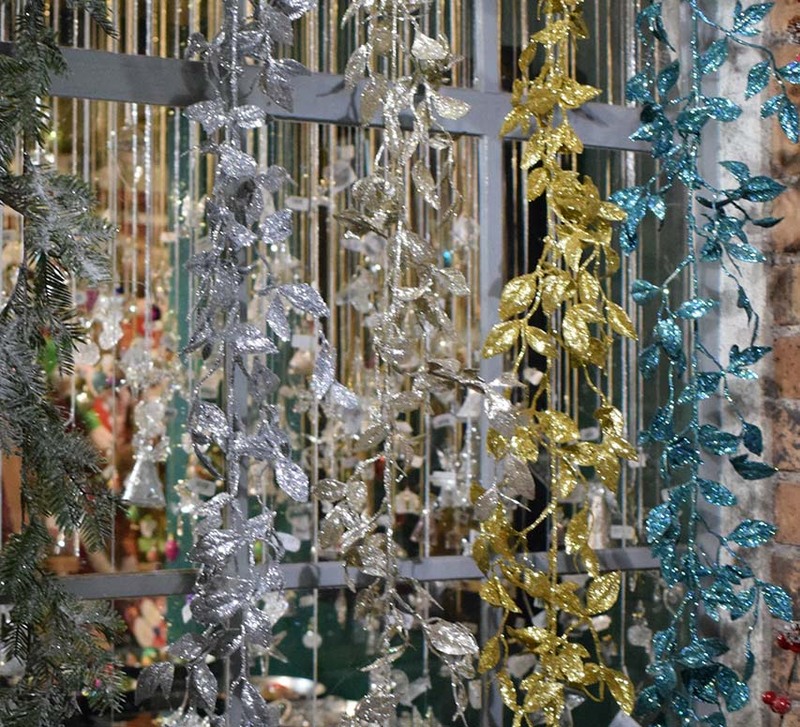 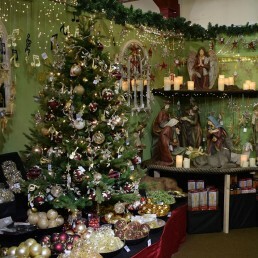 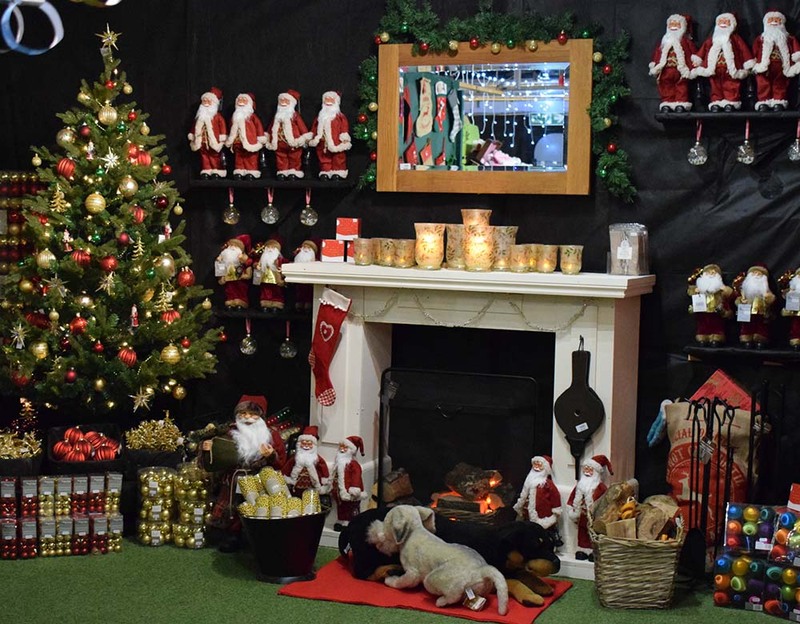 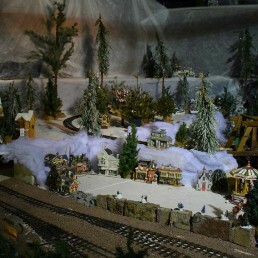 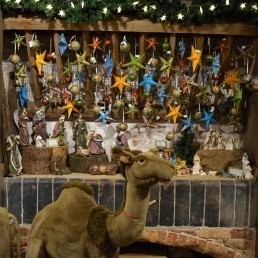 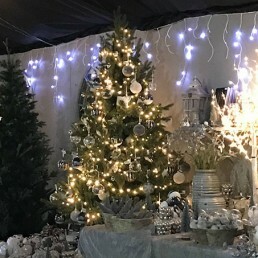 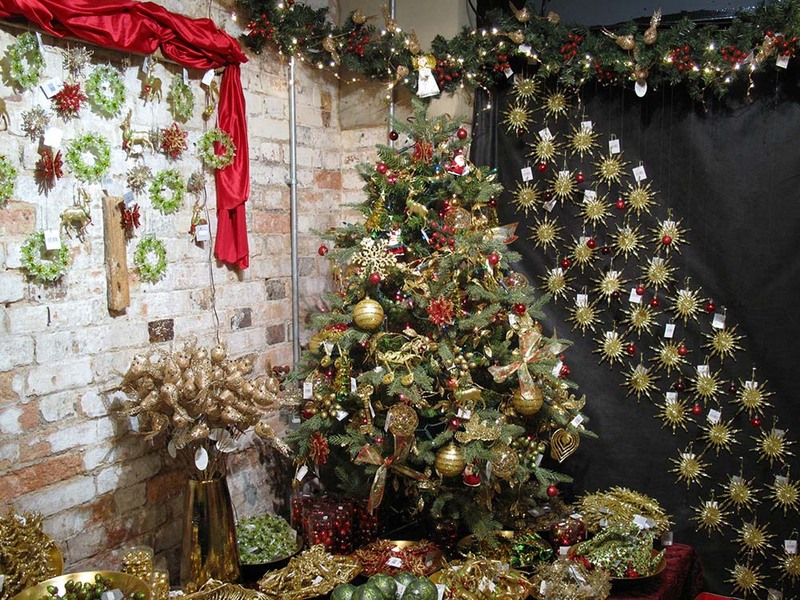 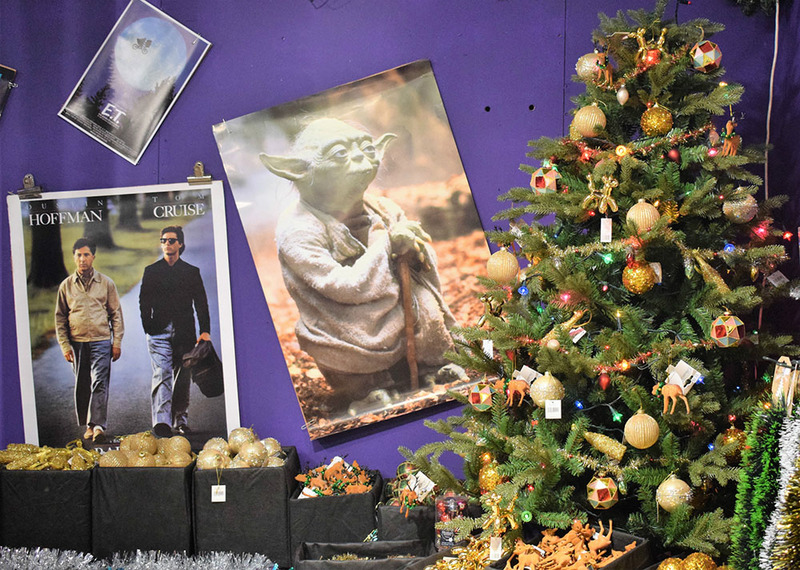 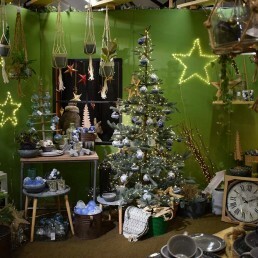 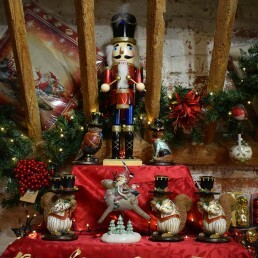 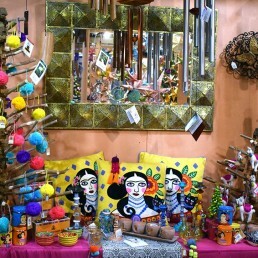 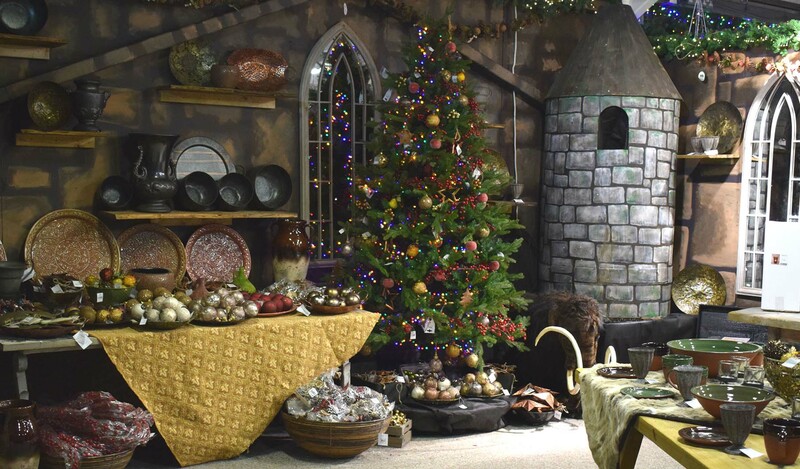 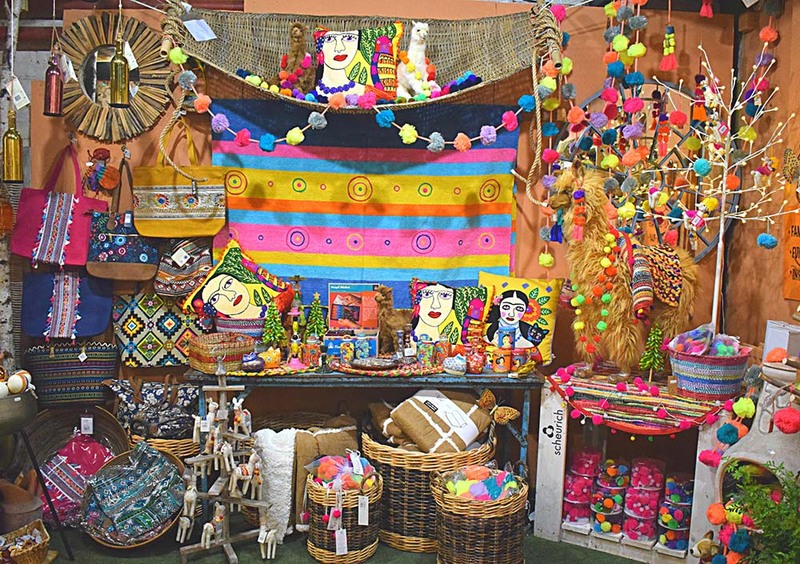 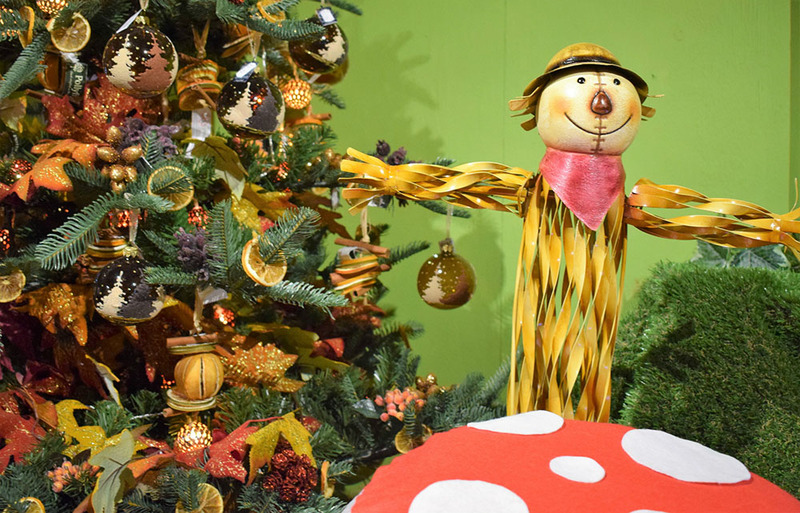 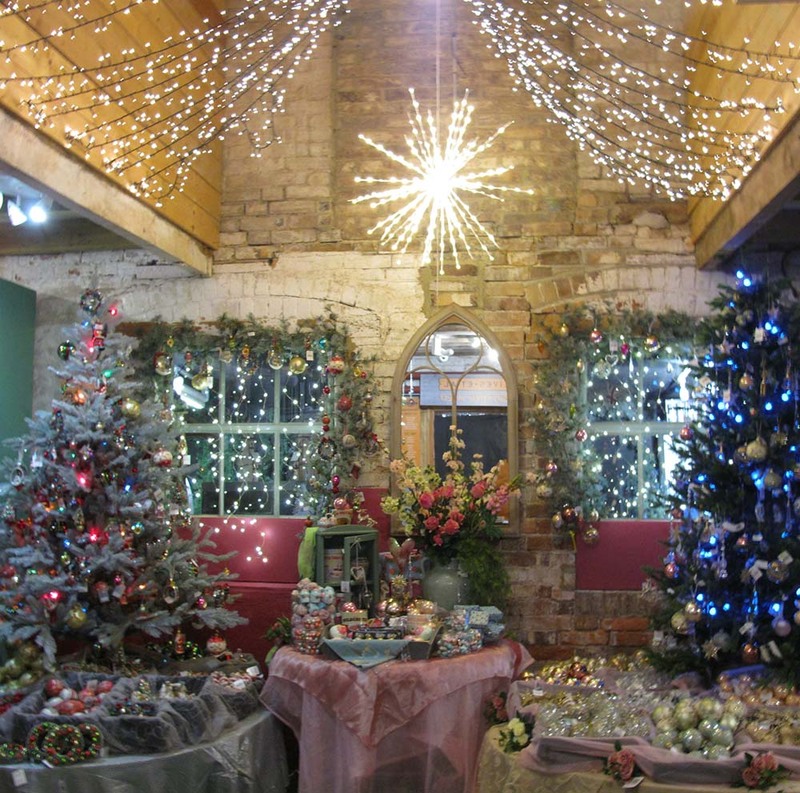 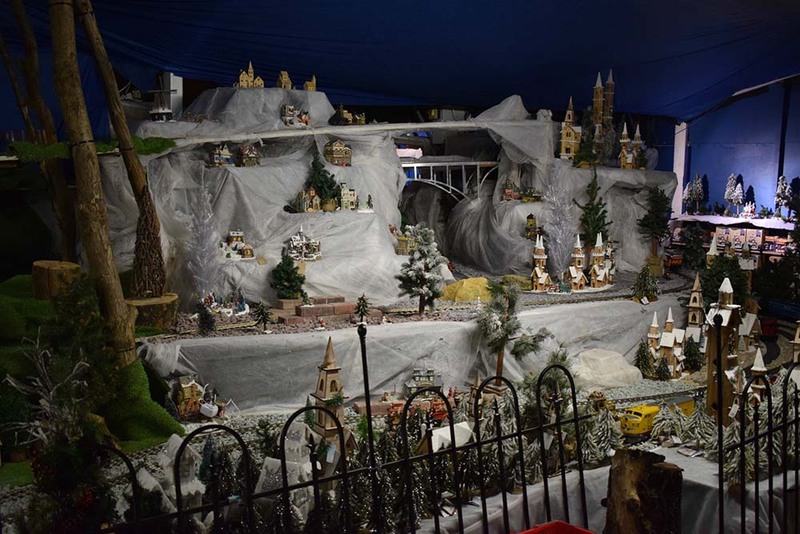 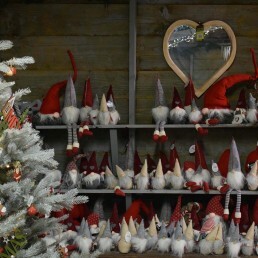 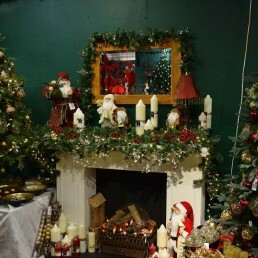 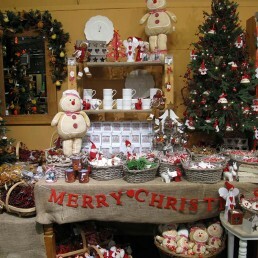 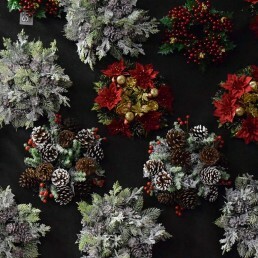 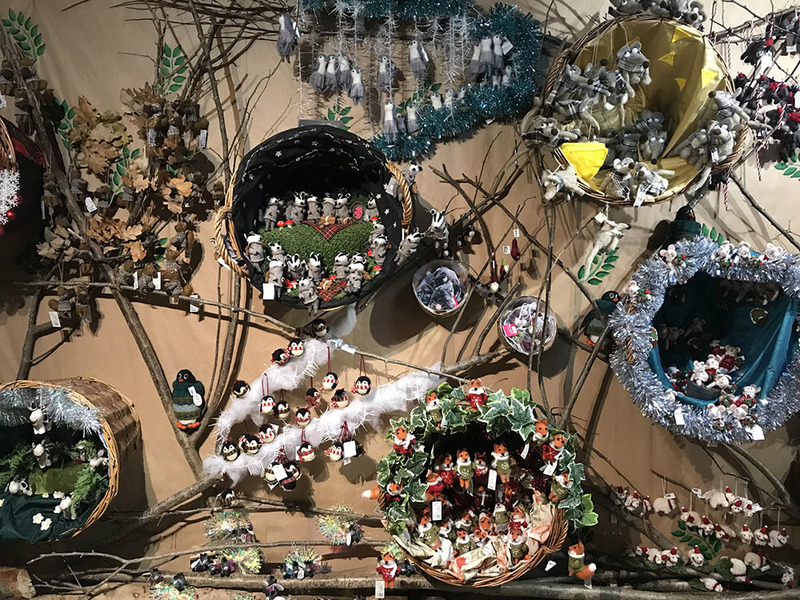 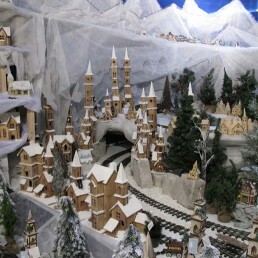 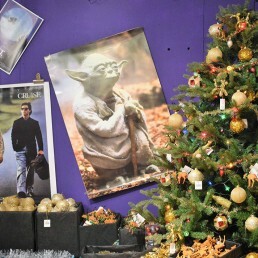 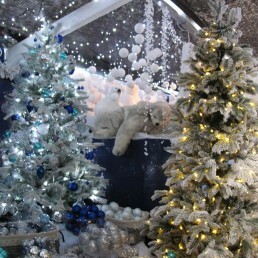 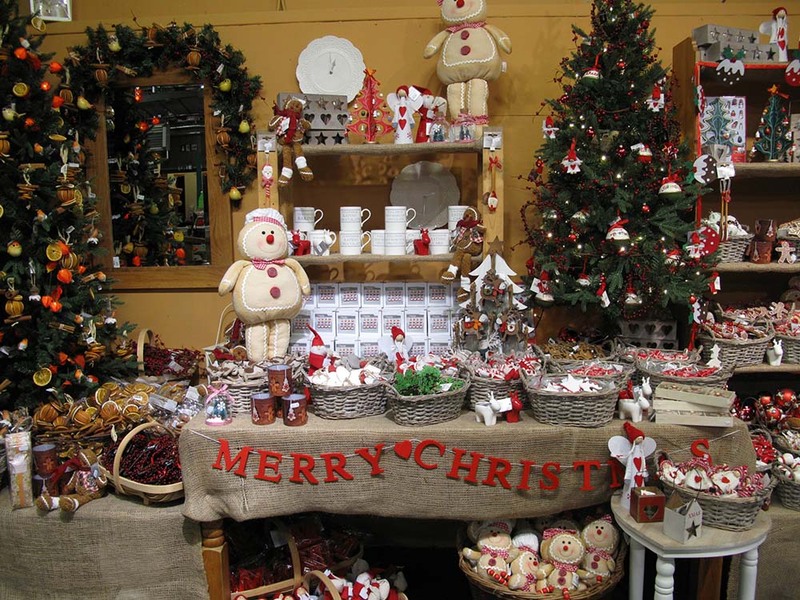 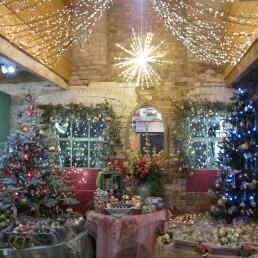 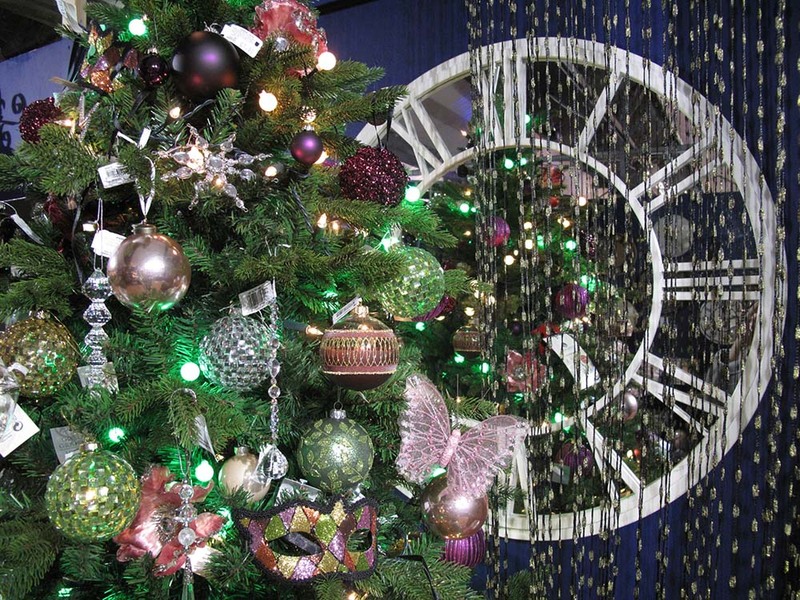 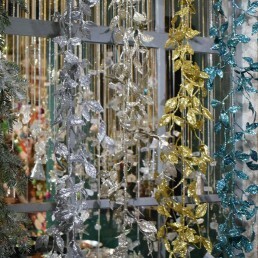 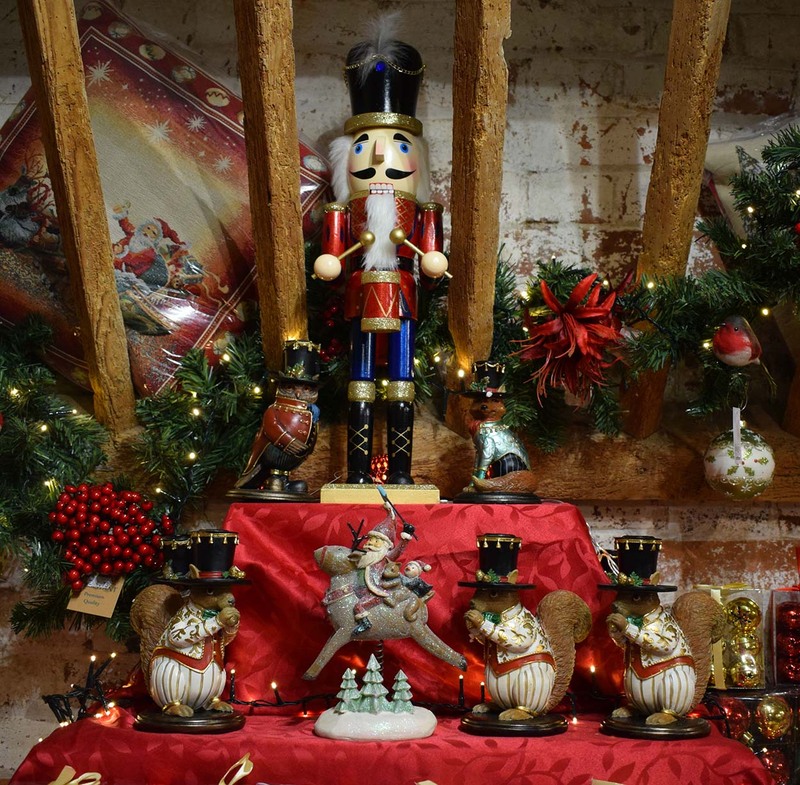 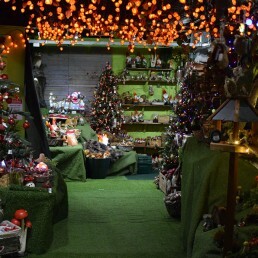 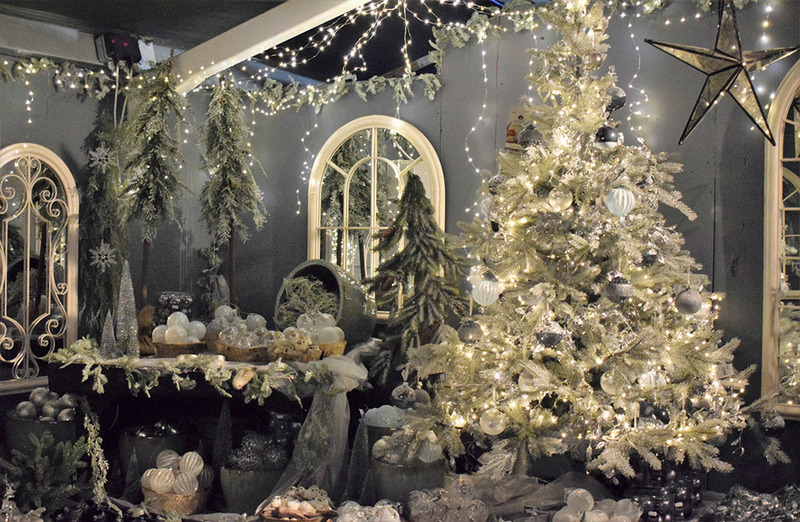 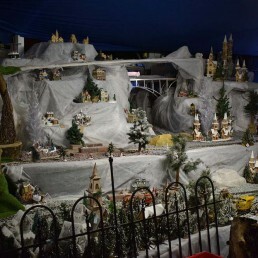 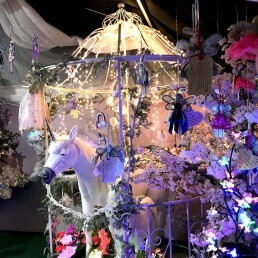 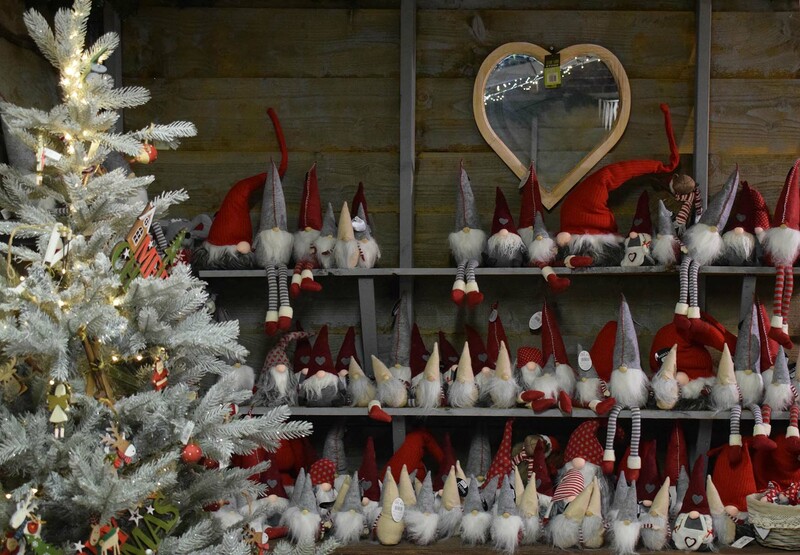 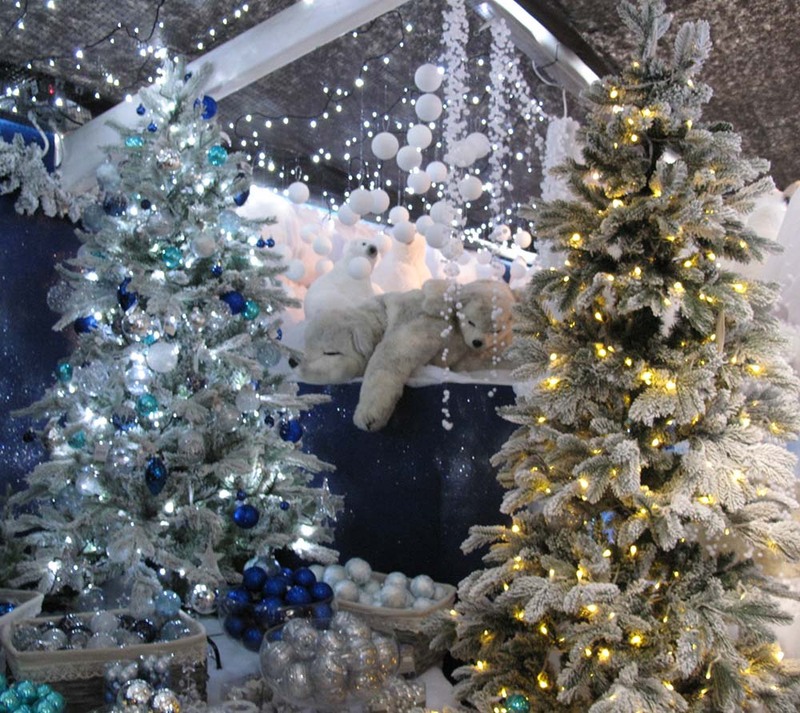 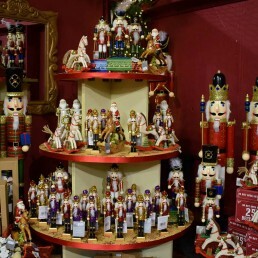 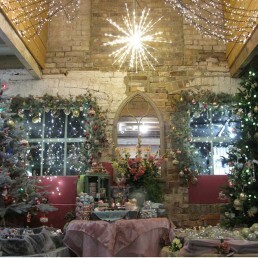 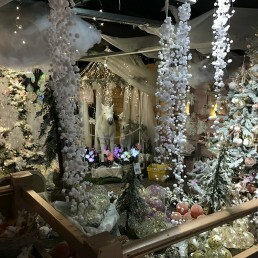 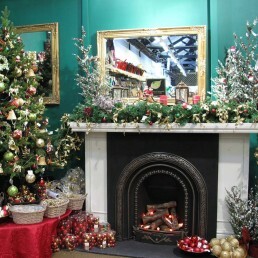 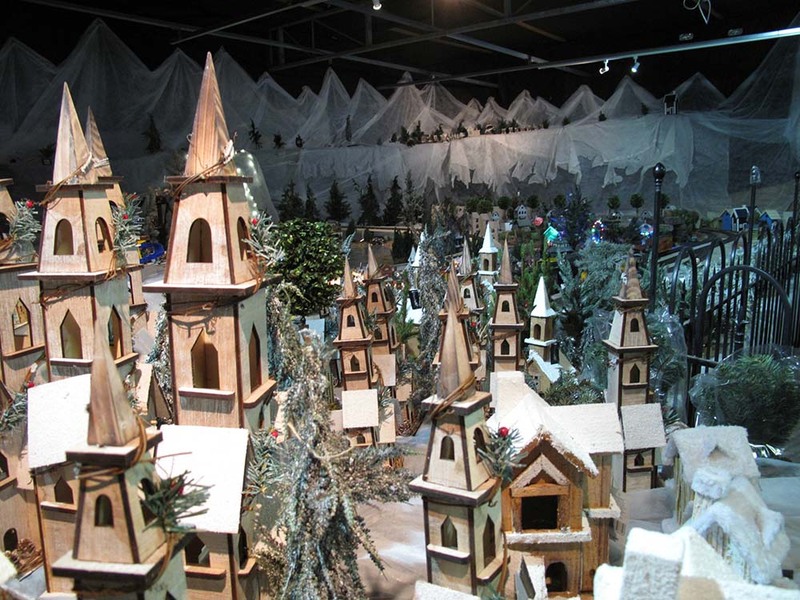 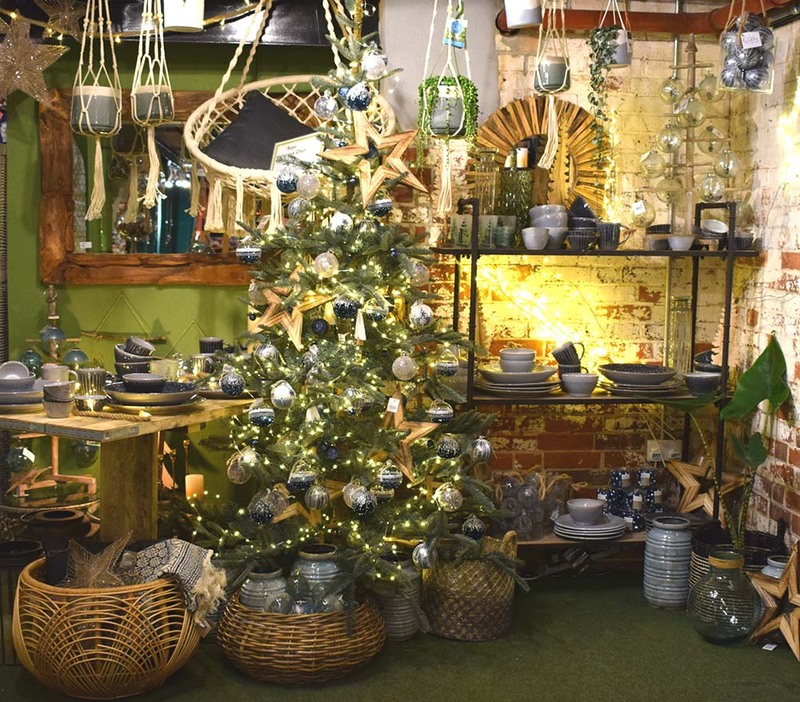 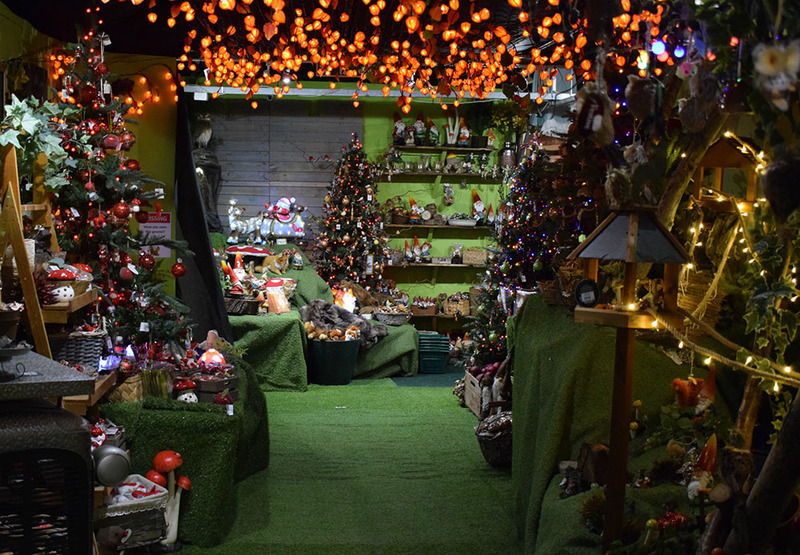 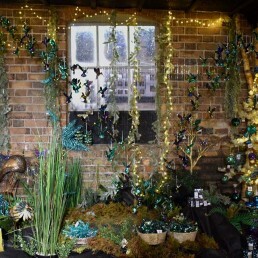 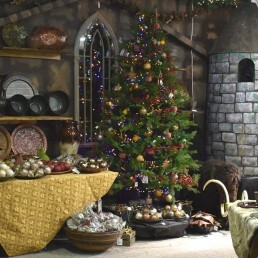 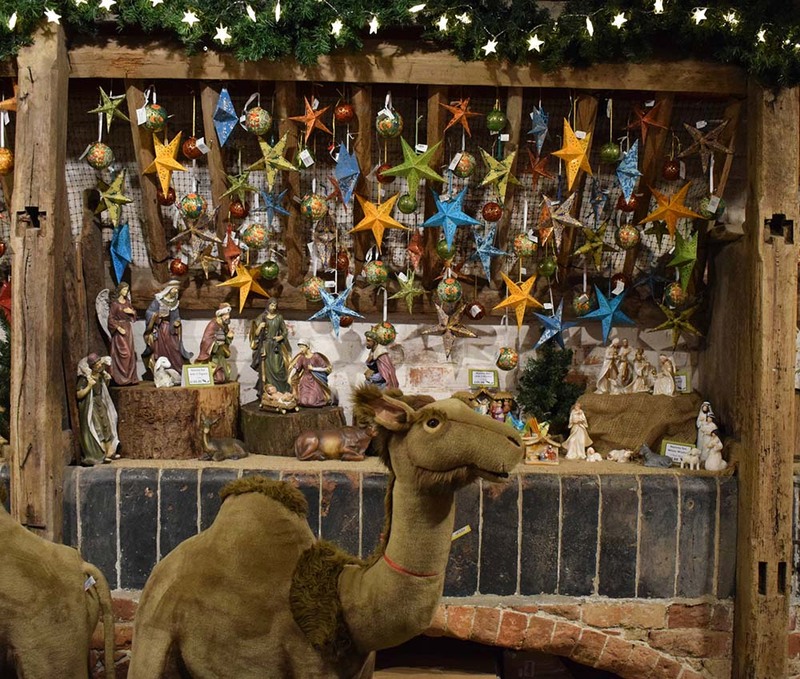 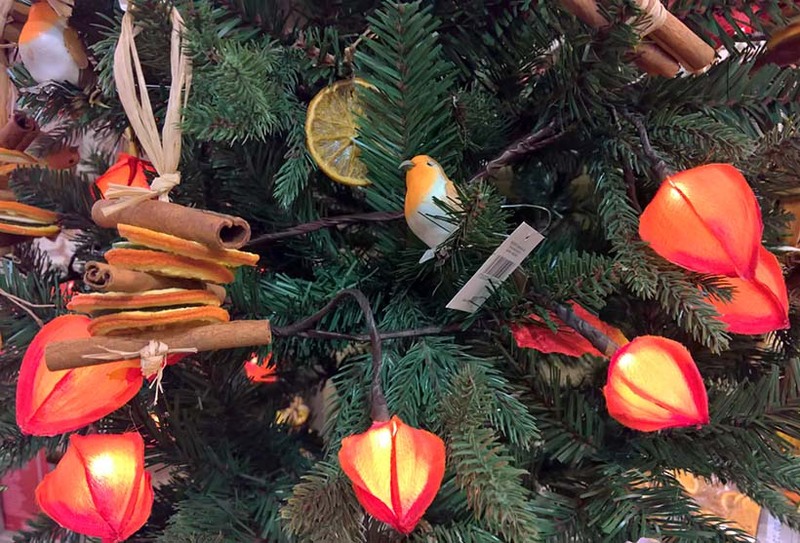 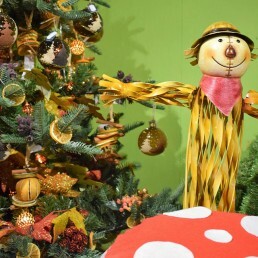 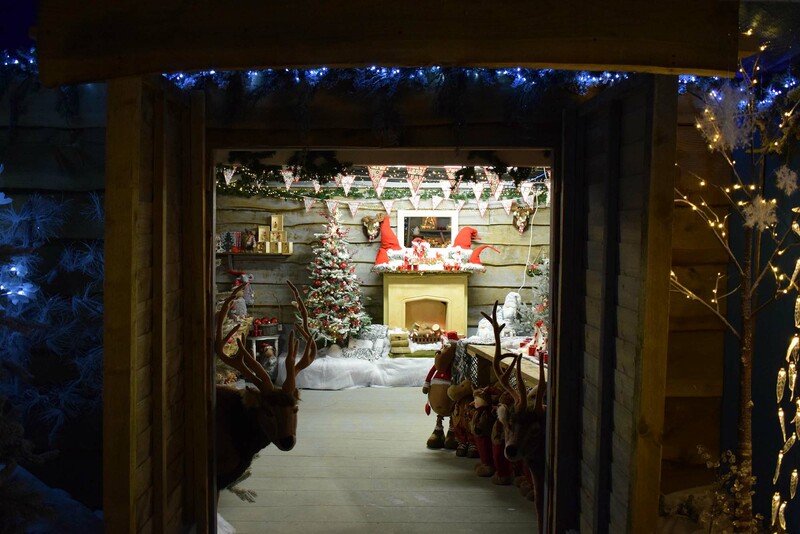 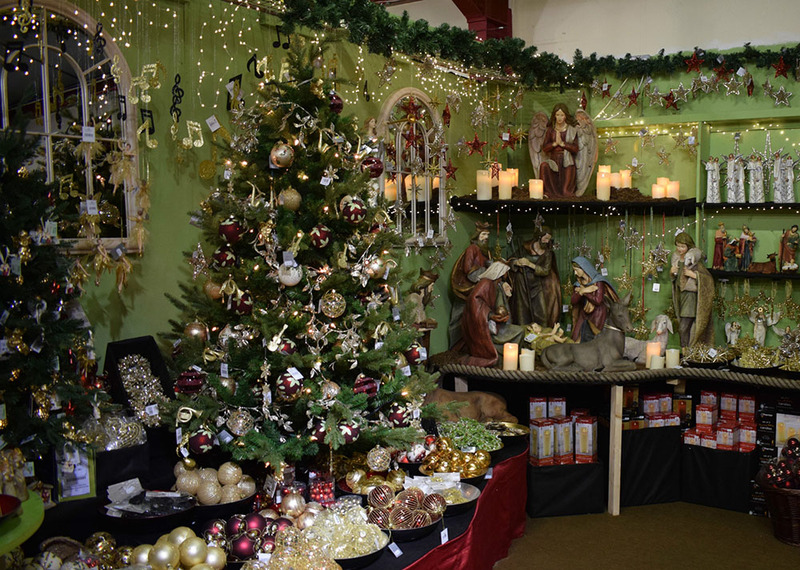 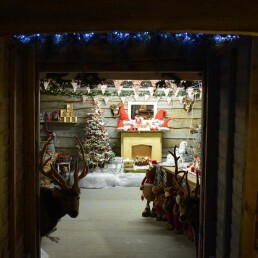 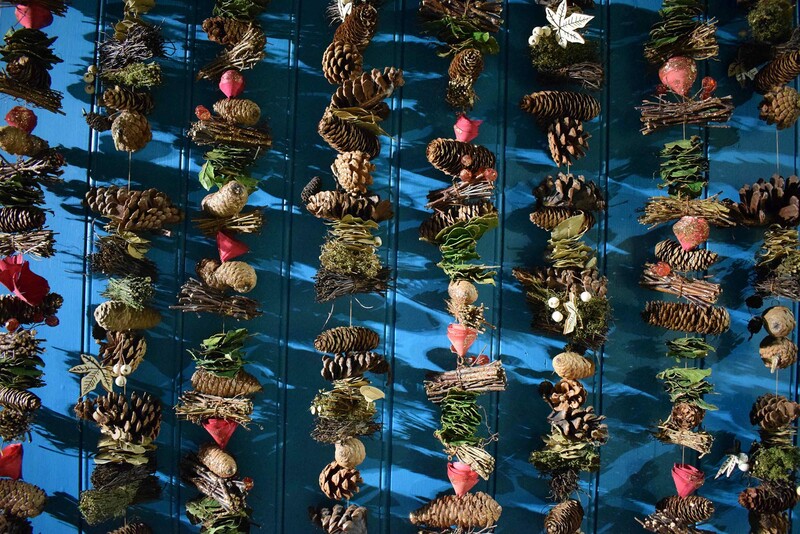 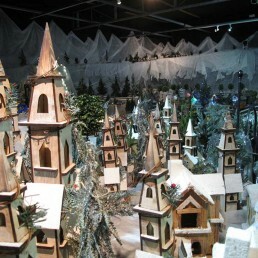 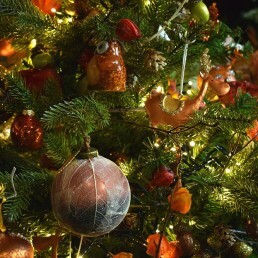 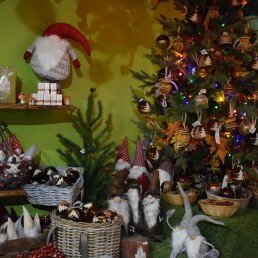 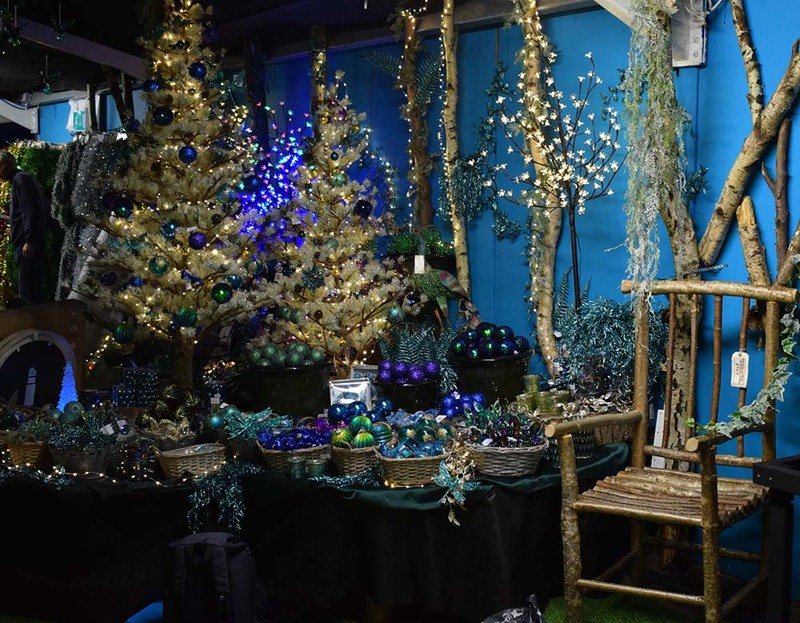 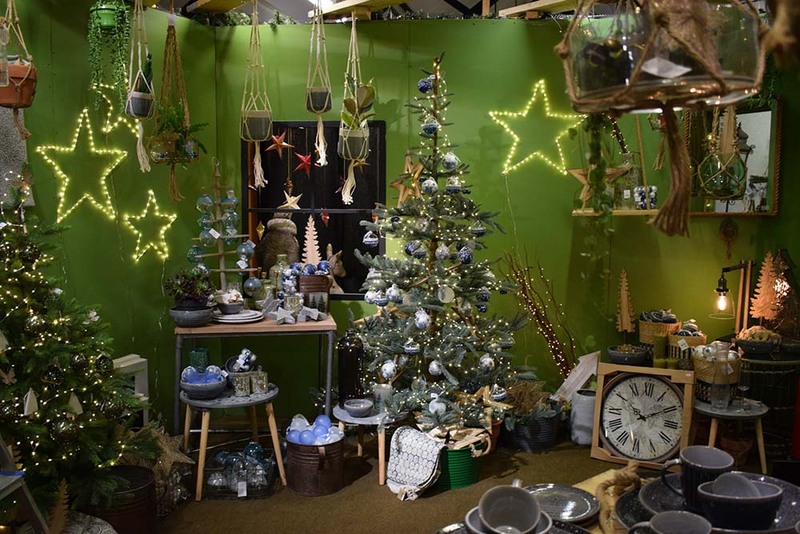 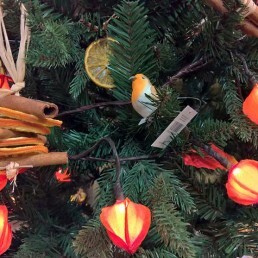 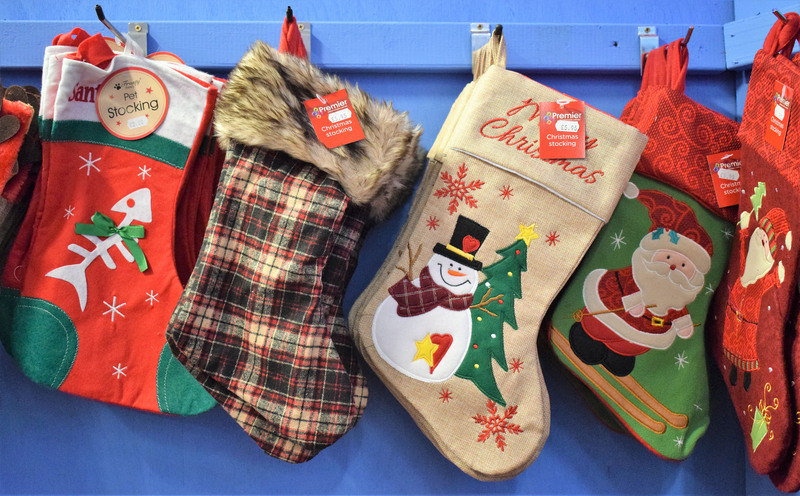 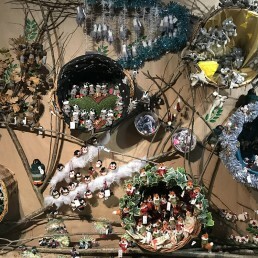 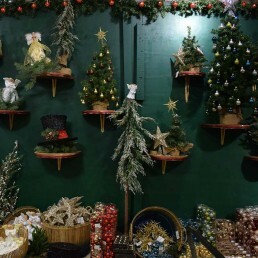 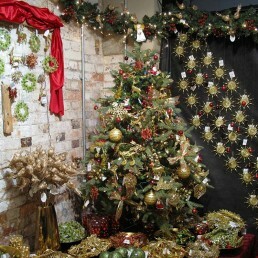 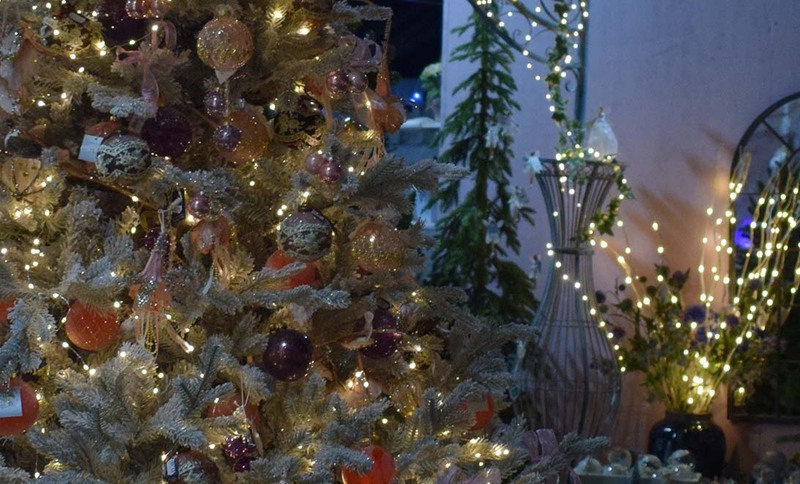 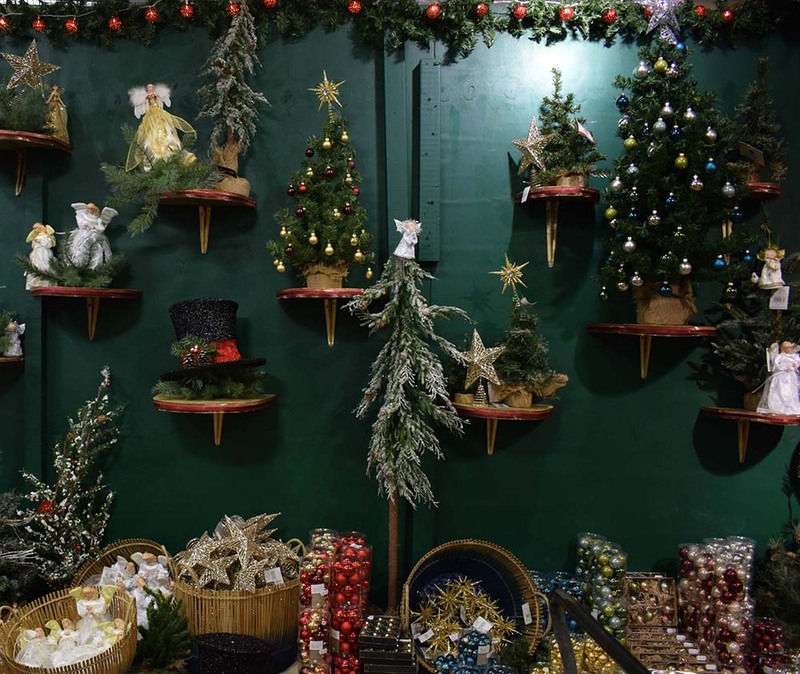 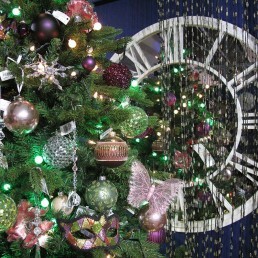 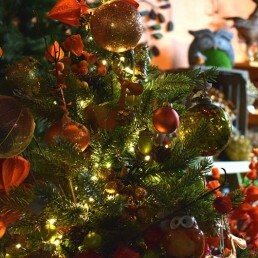 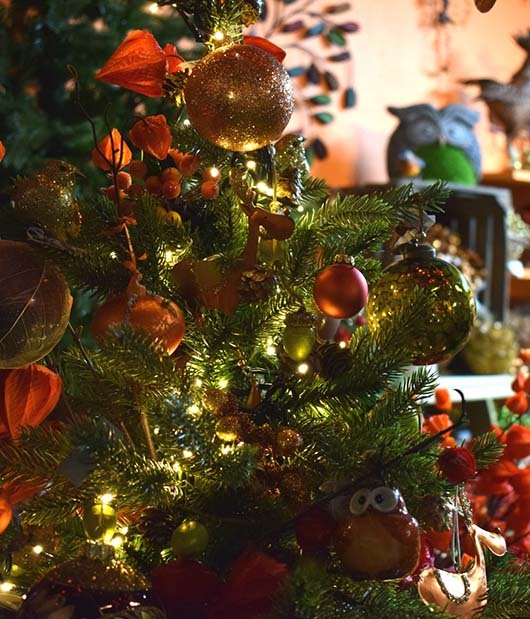 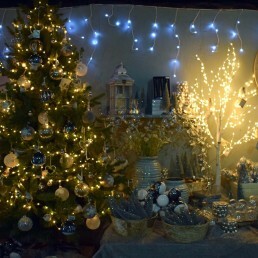 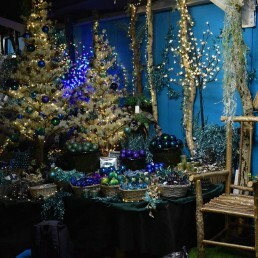 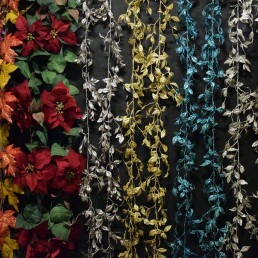 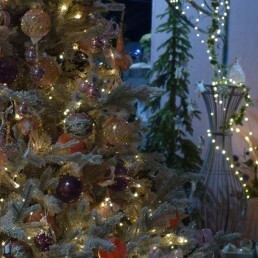 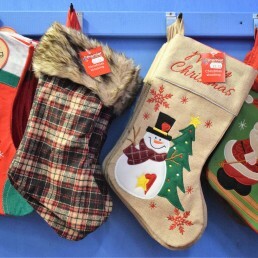 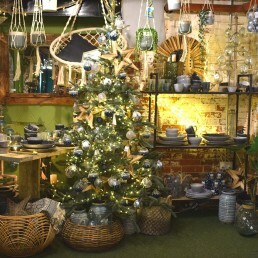 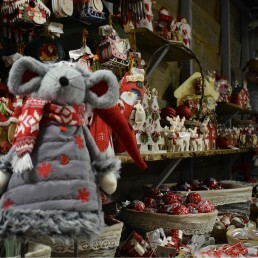 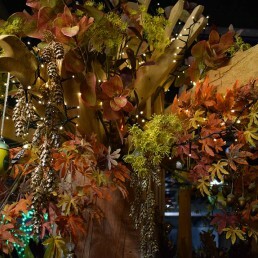 Our multi award-winning Christmas displays have become a much-anticipated attraction for all to enjoy and have even won the top national award in the Garden Centre Association’s annual Christmas Competition on numerous occasions. 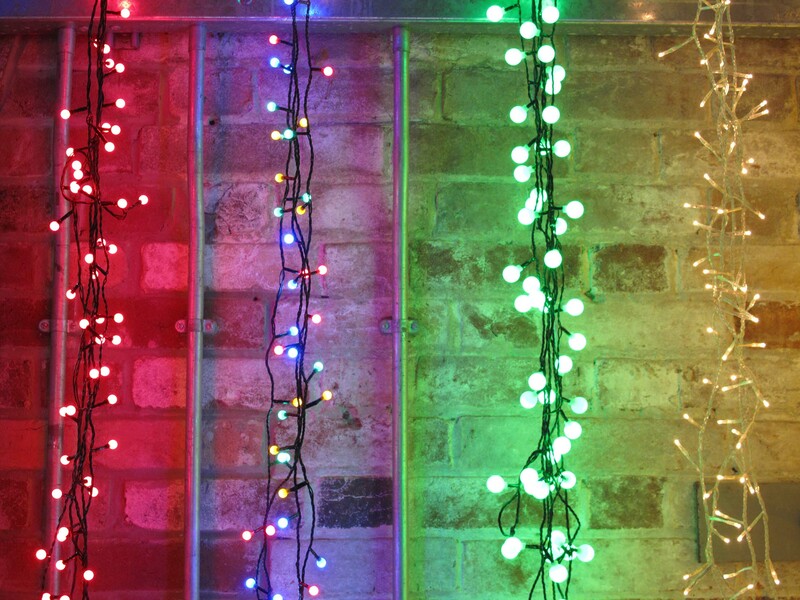 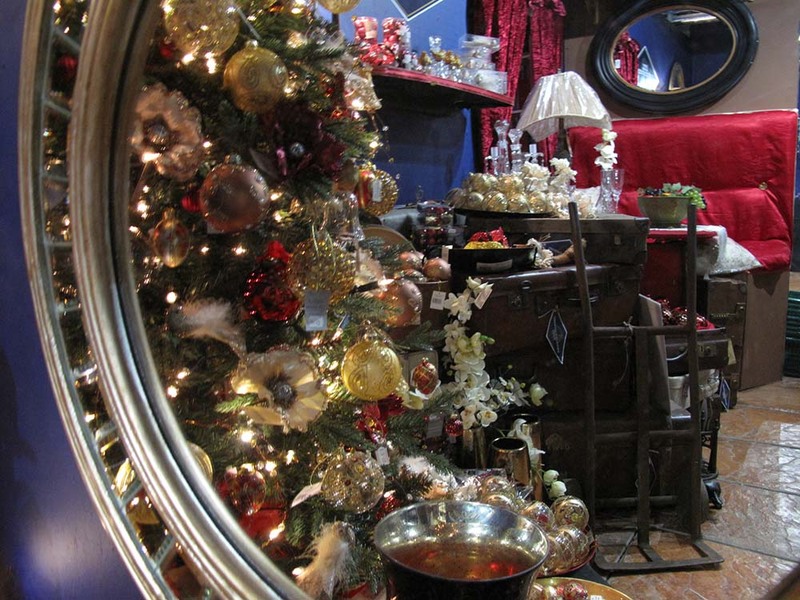 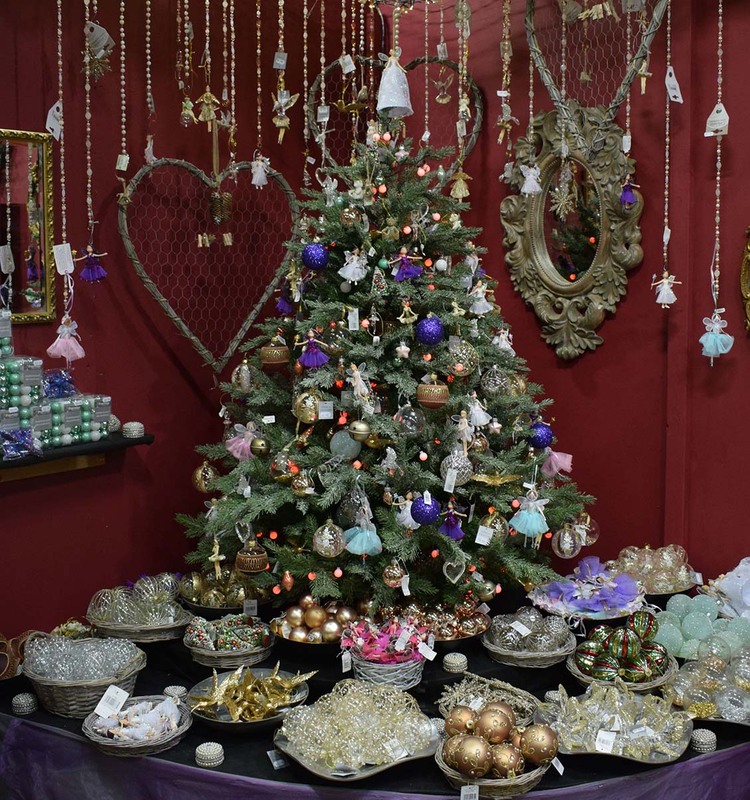 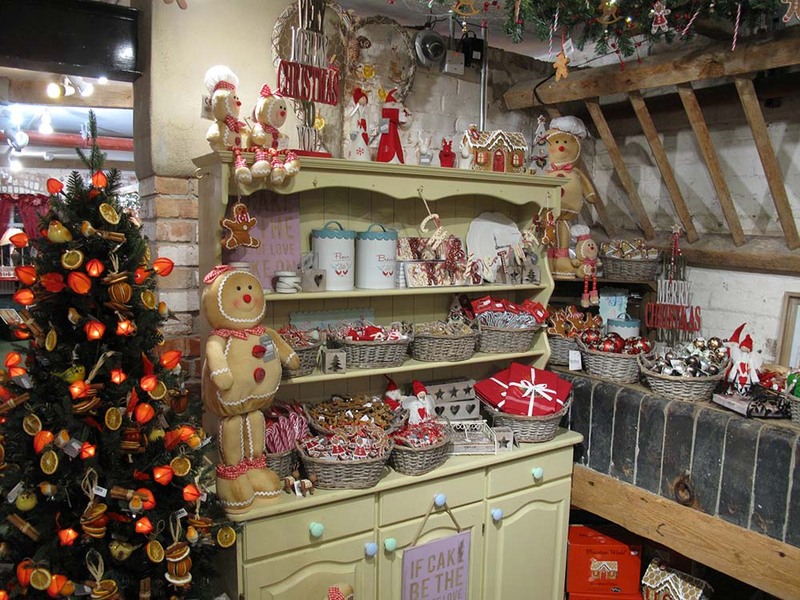 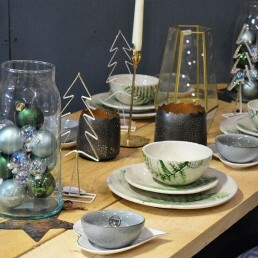 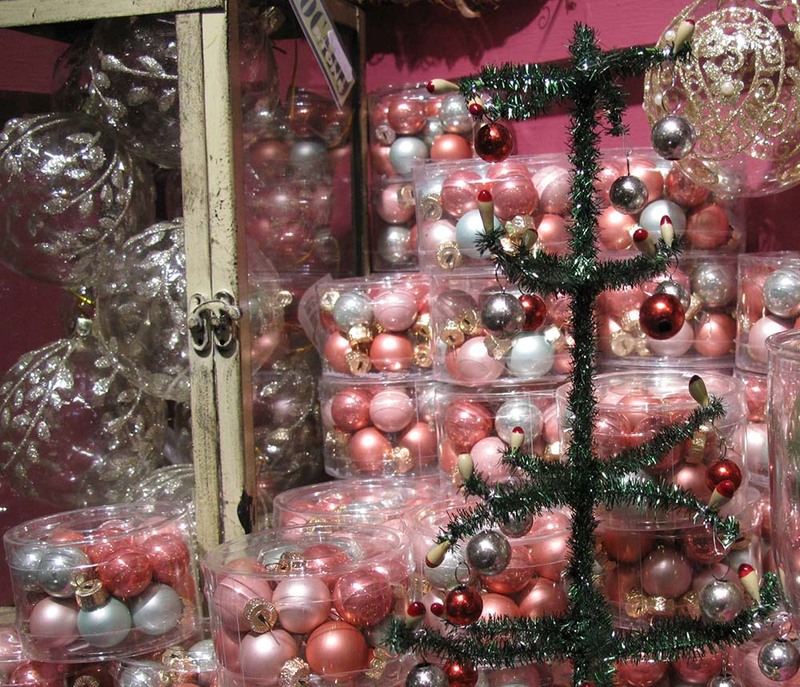 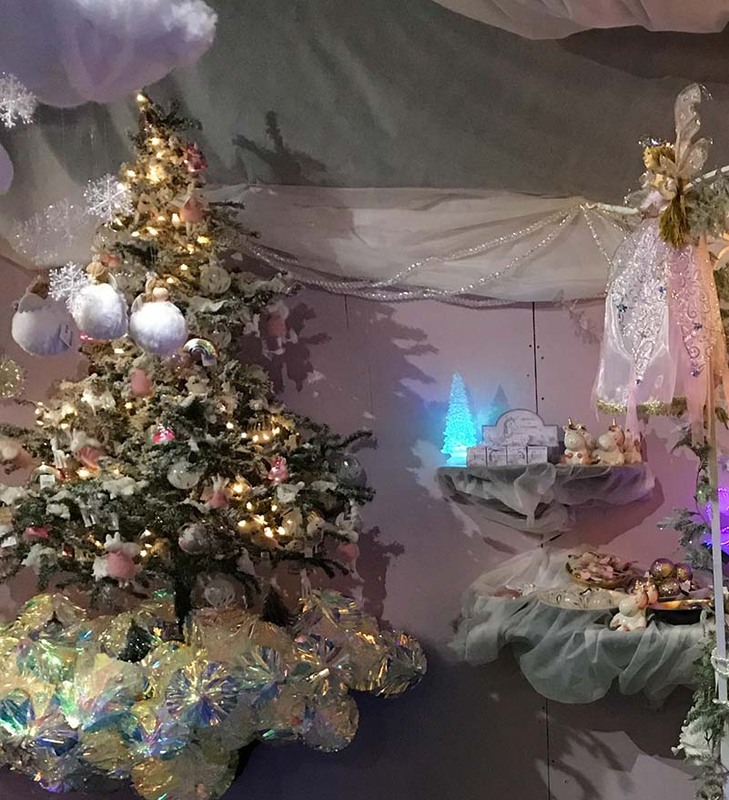 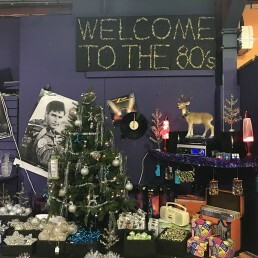 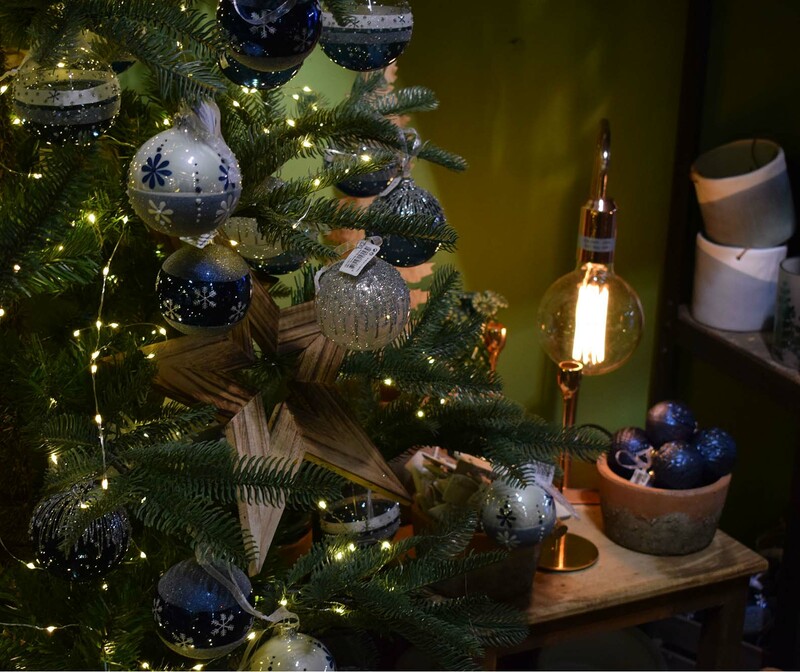 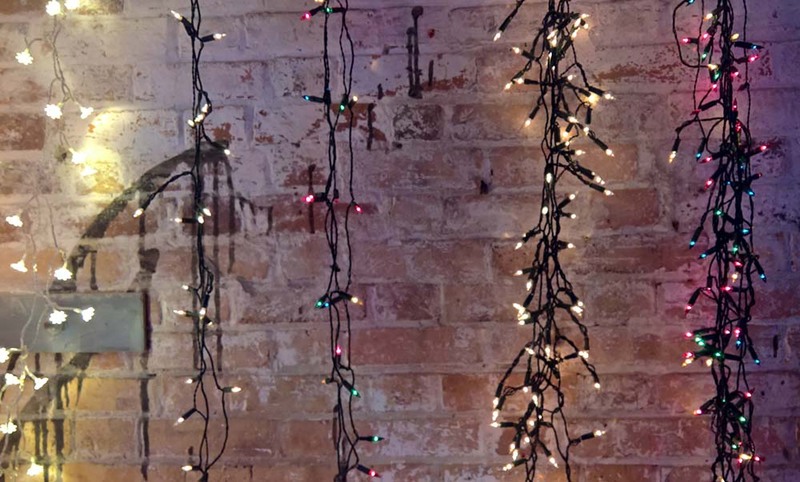 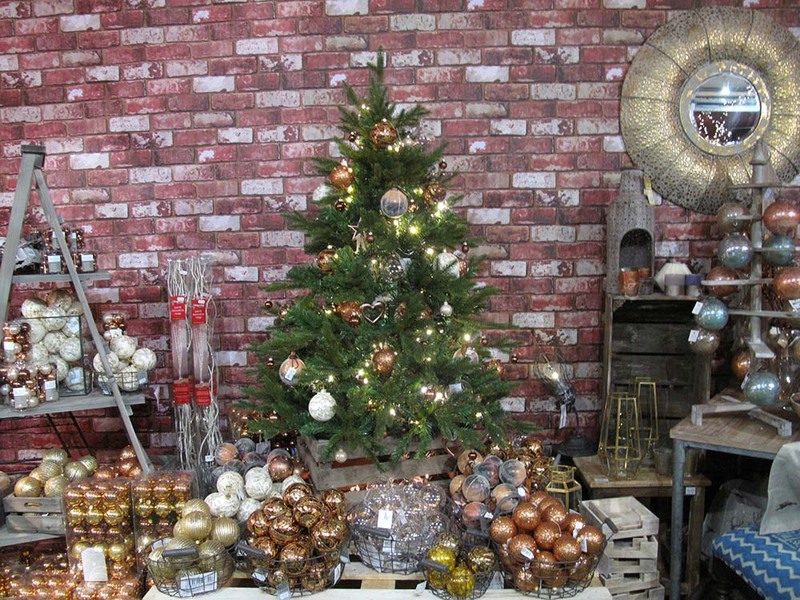 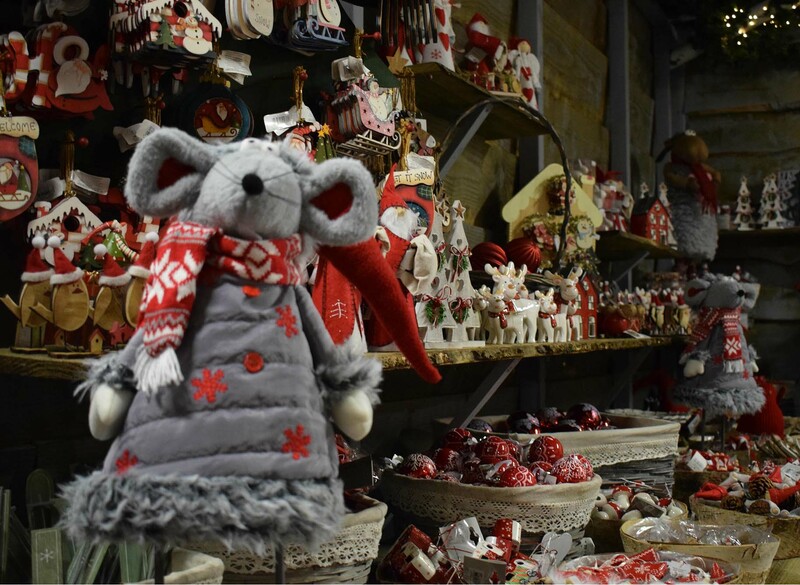 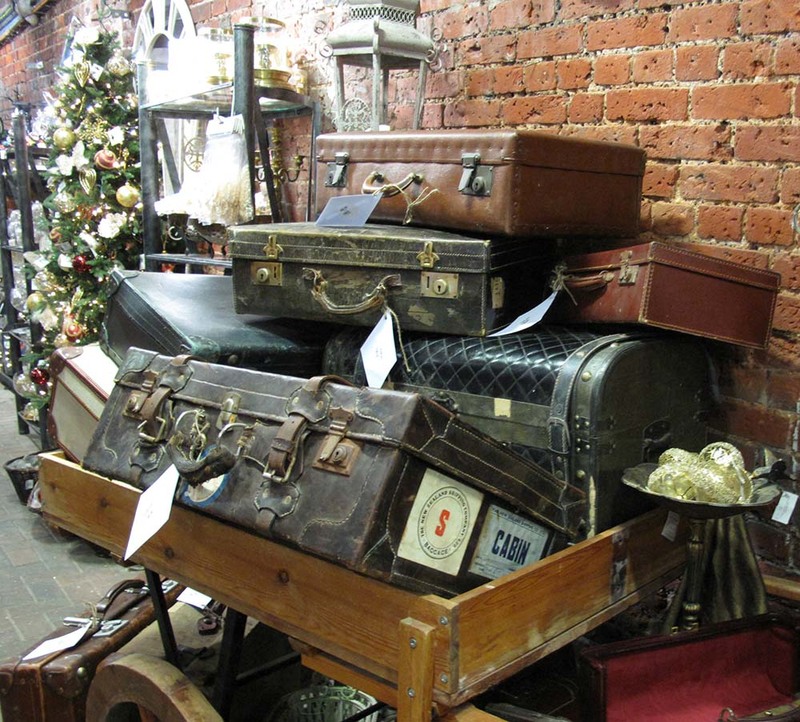 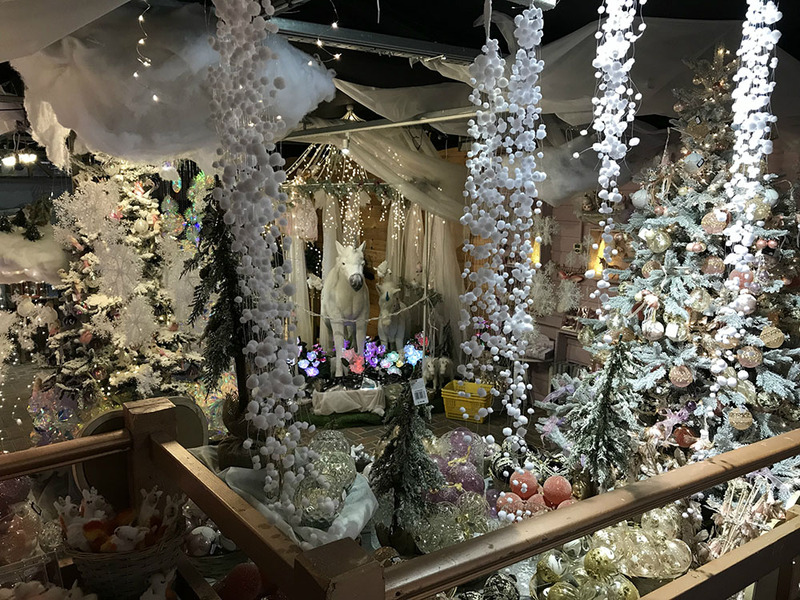 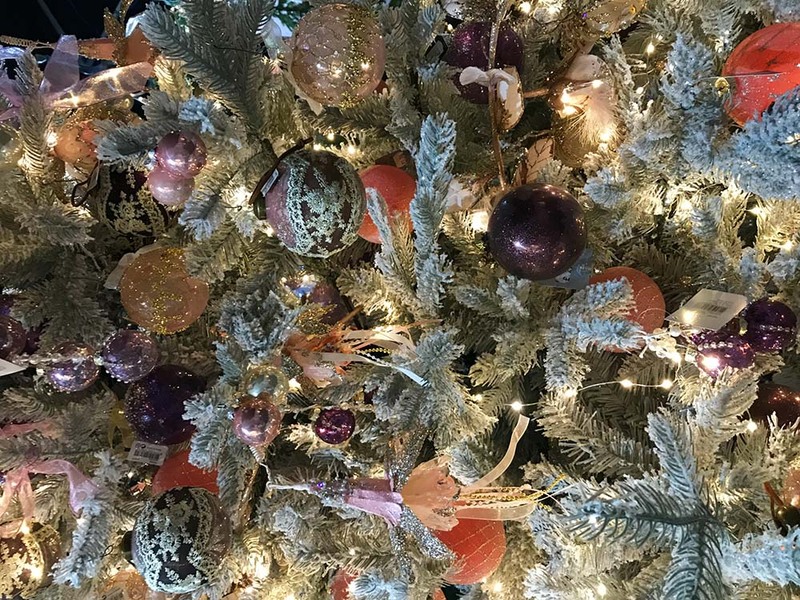 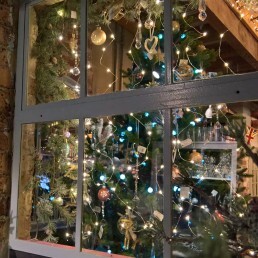 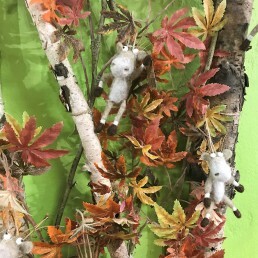 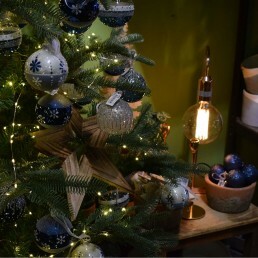 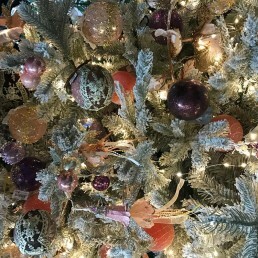 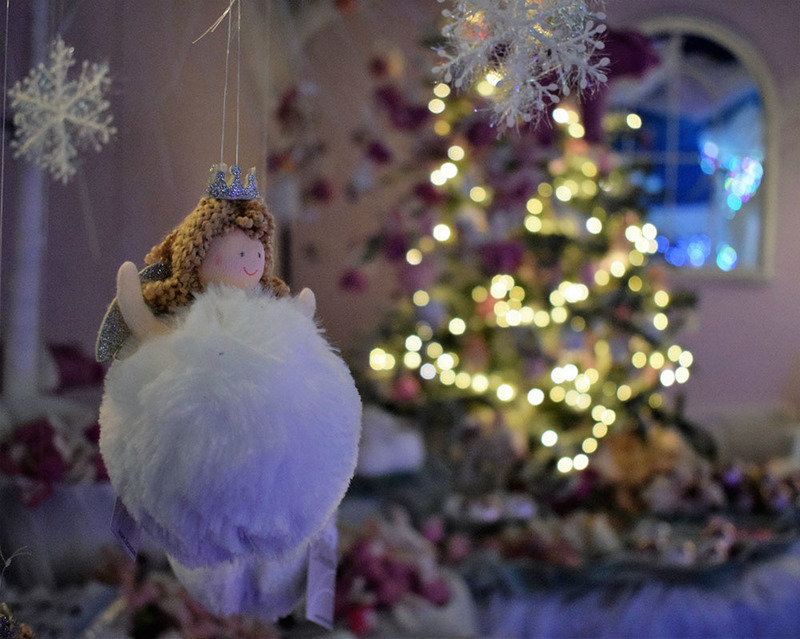 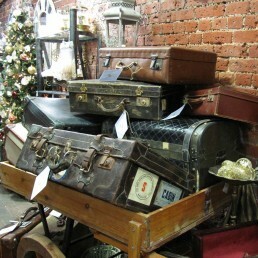 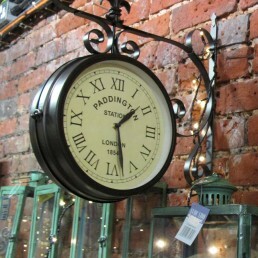 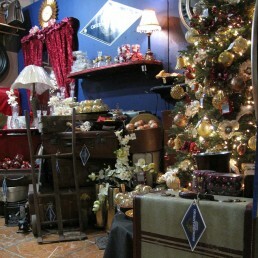 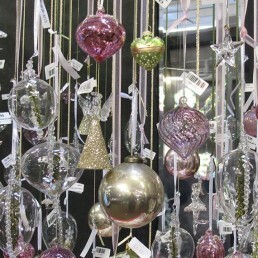 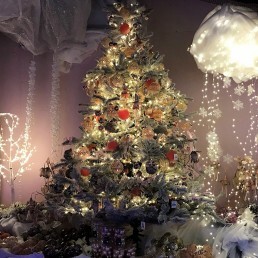 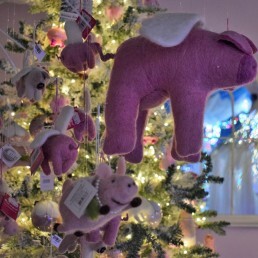 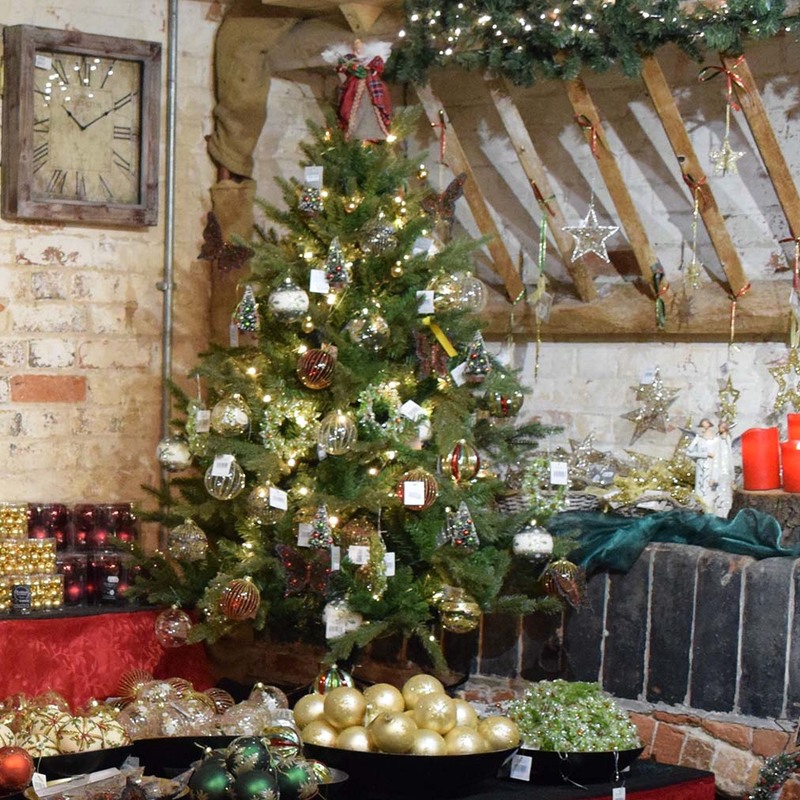 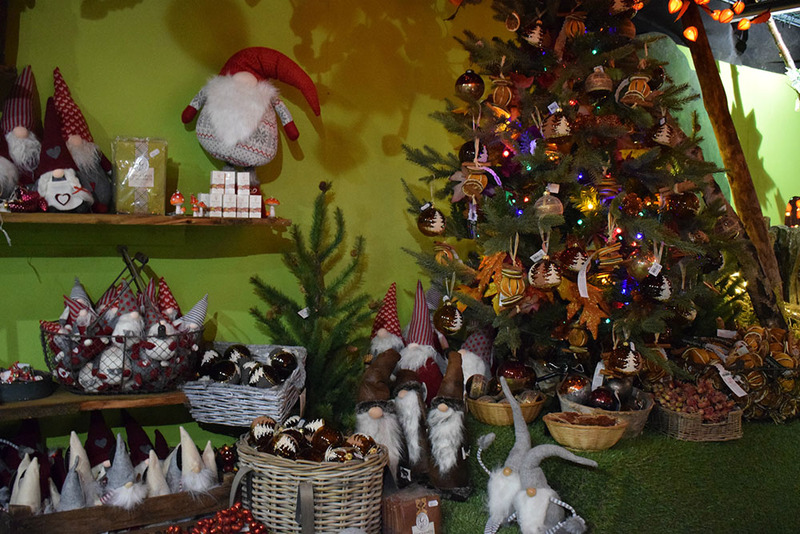 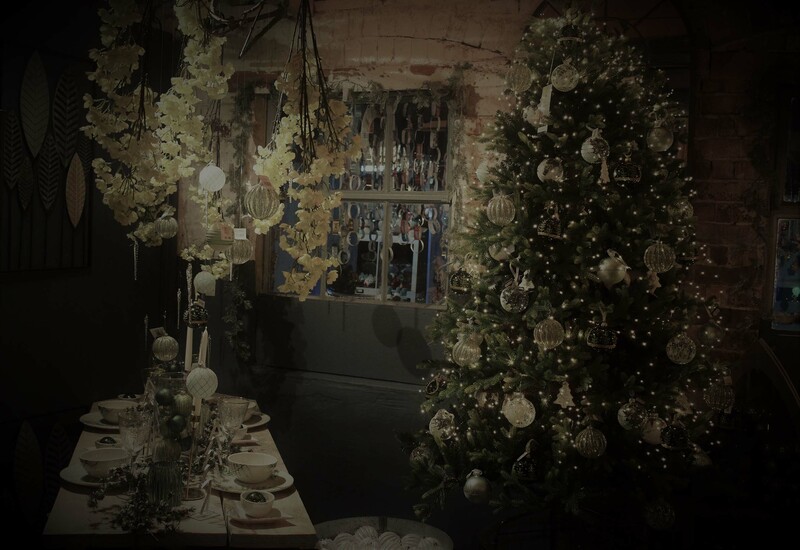 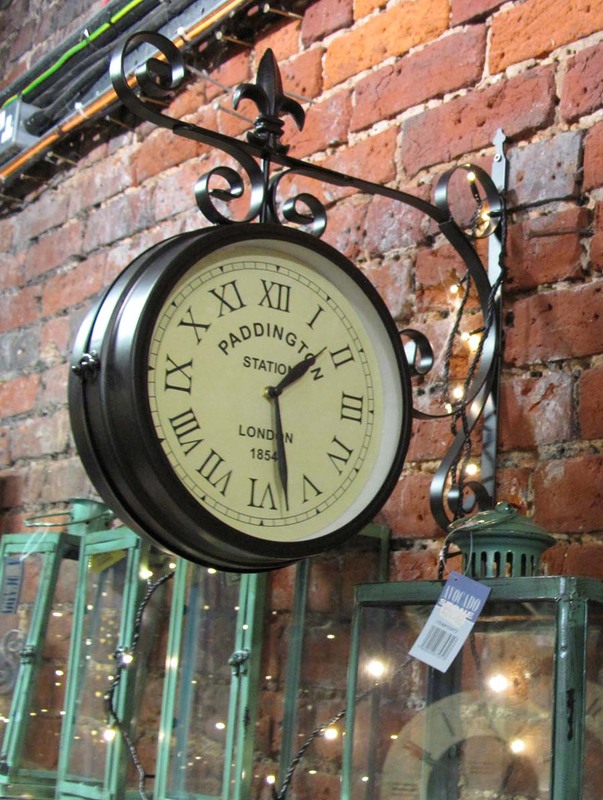 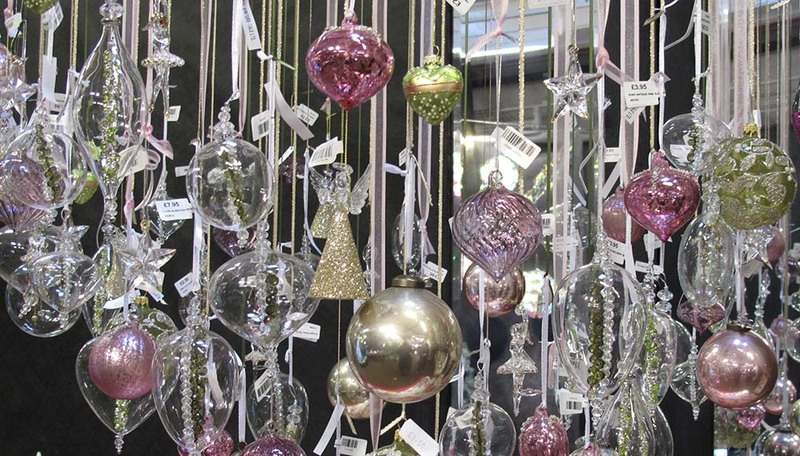 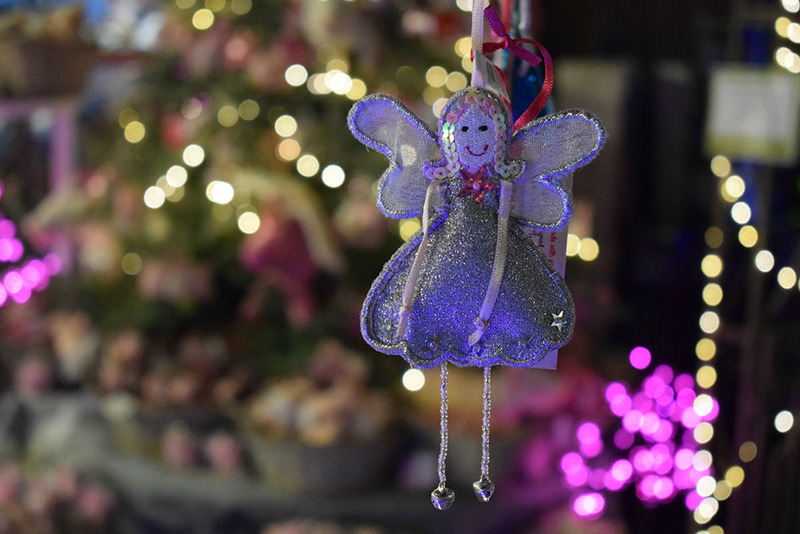 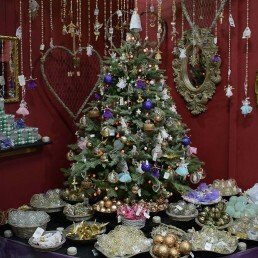 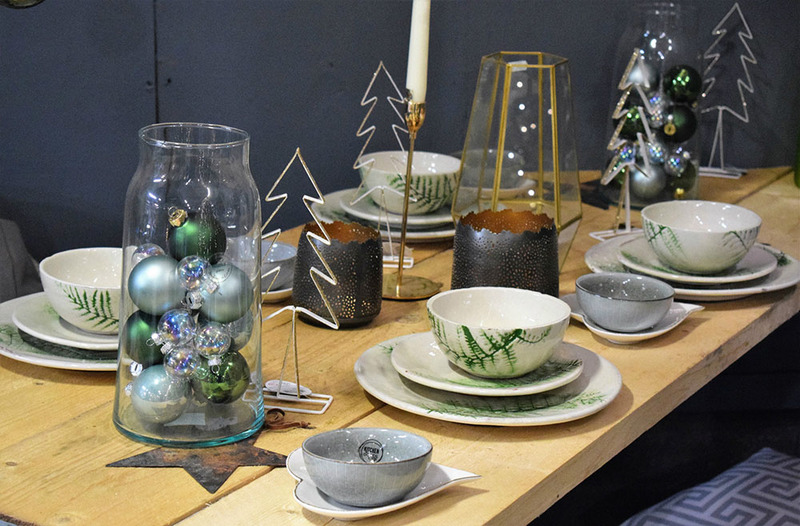 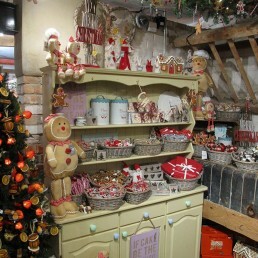 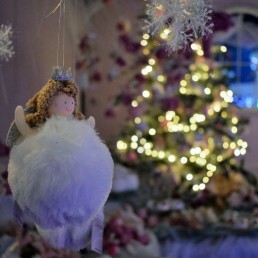 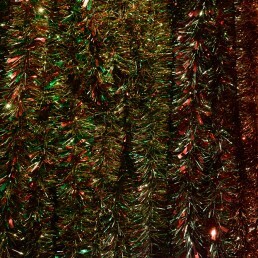 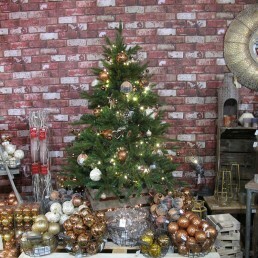 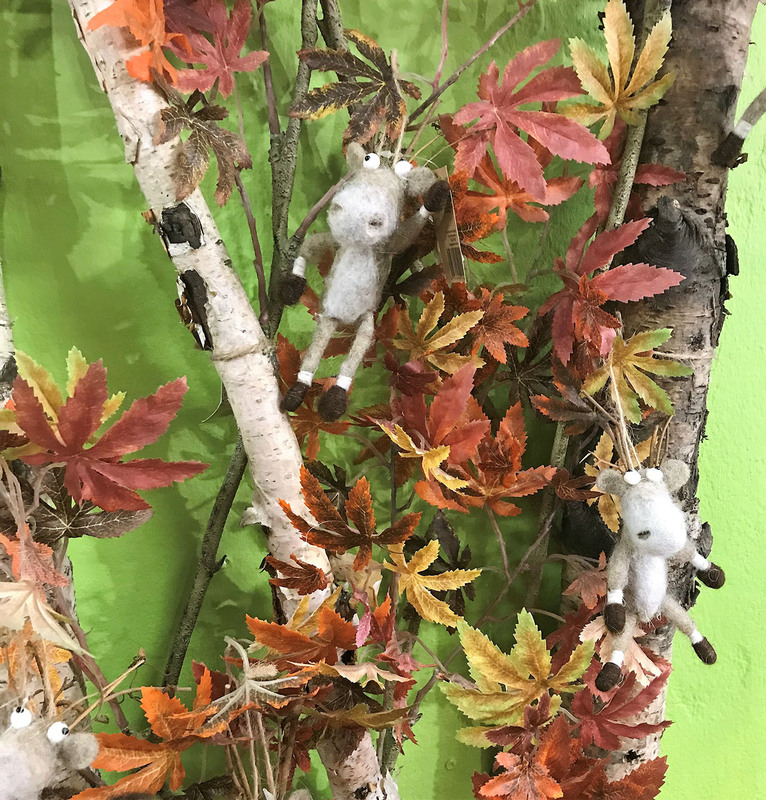 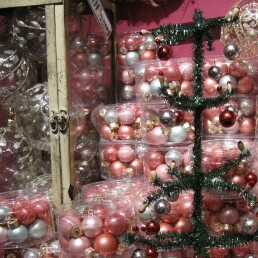 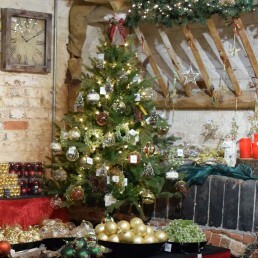 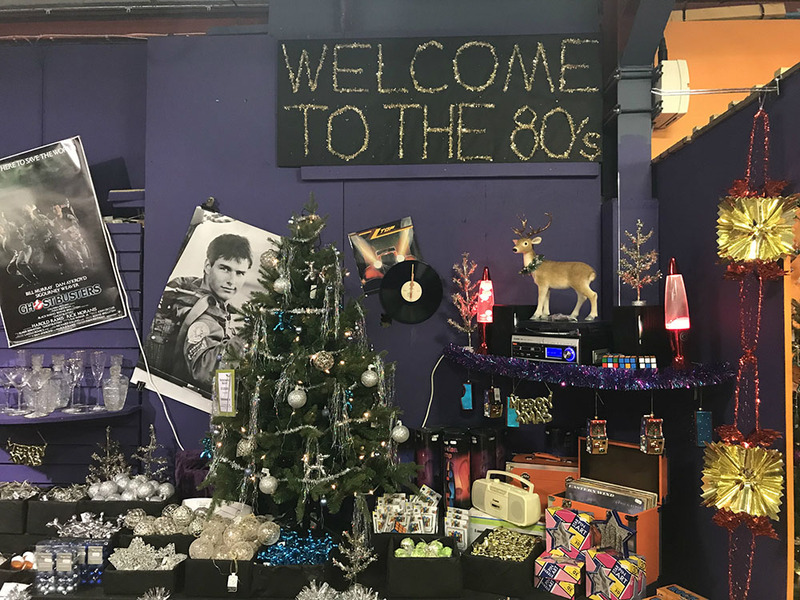 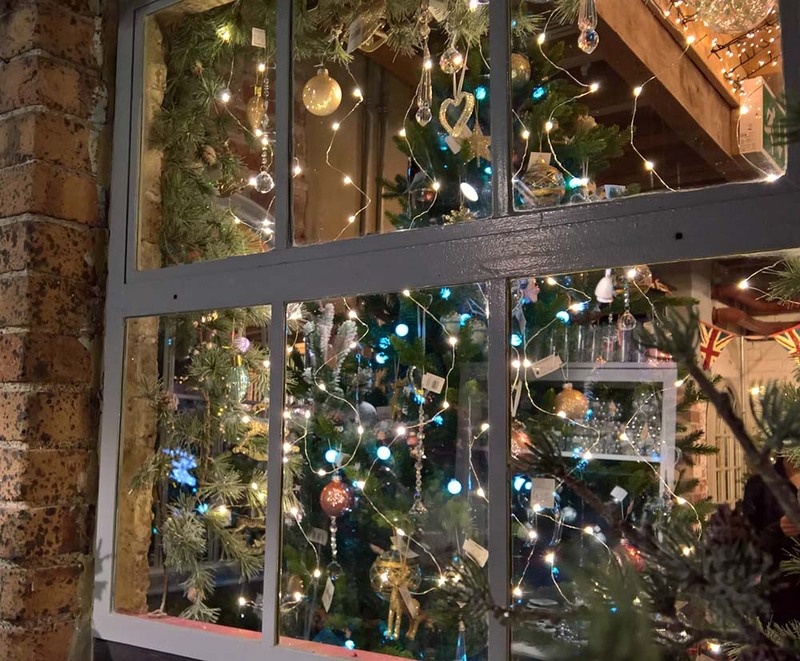 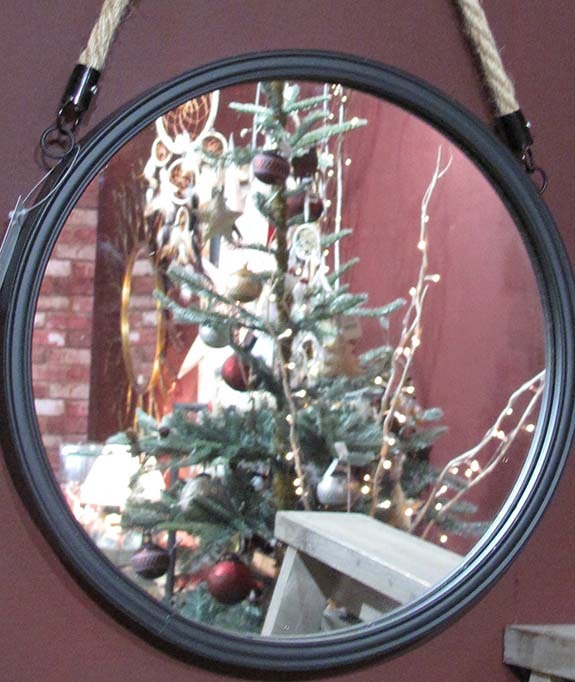 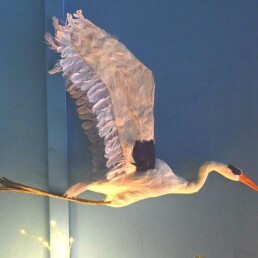 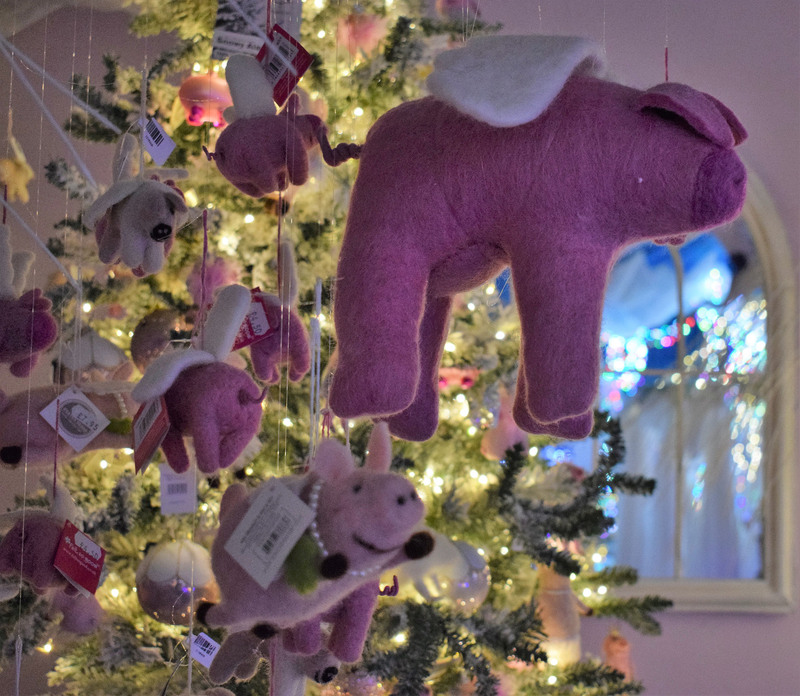 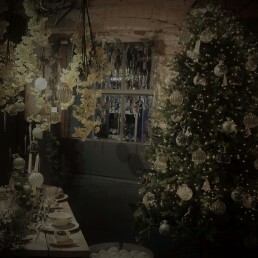 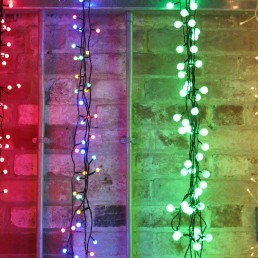 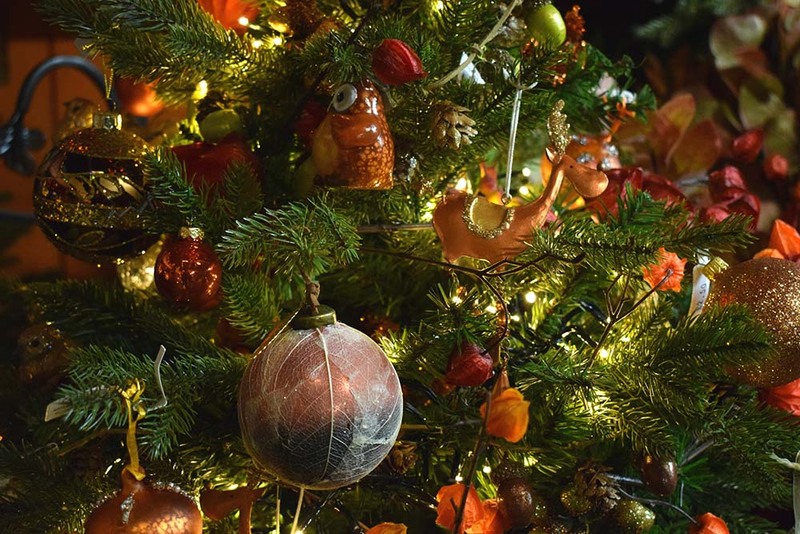 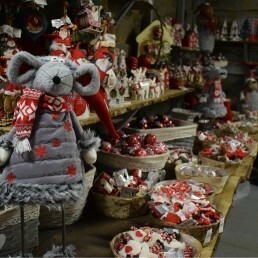 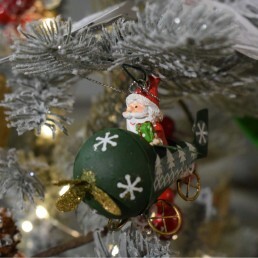 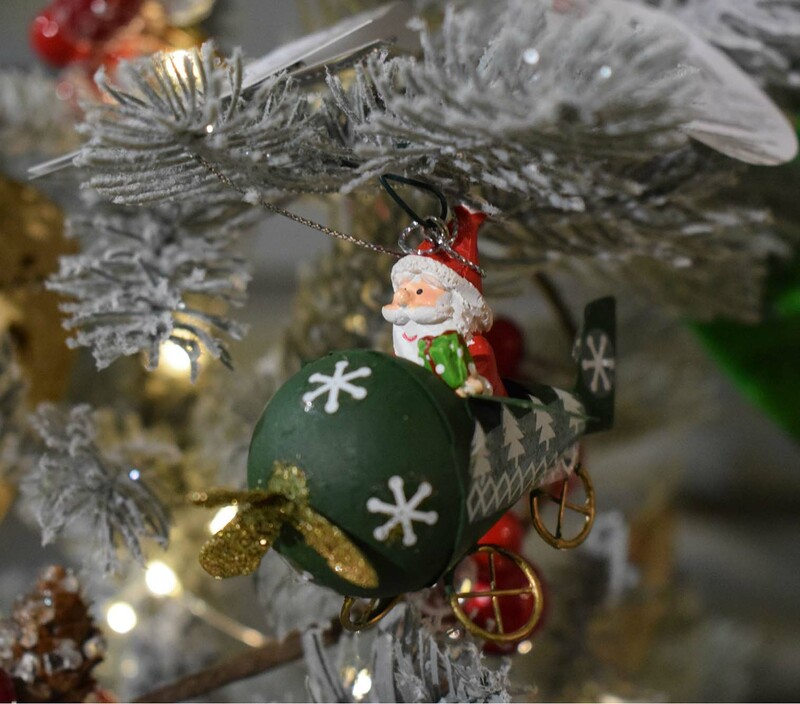 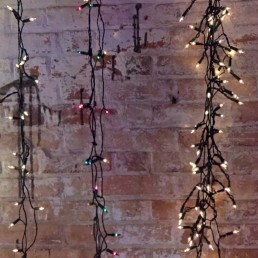 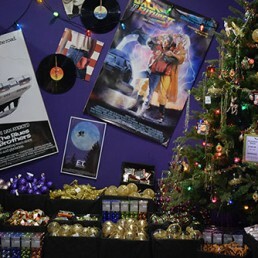 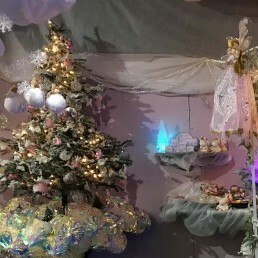 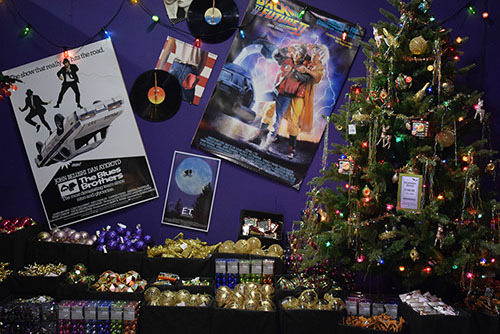 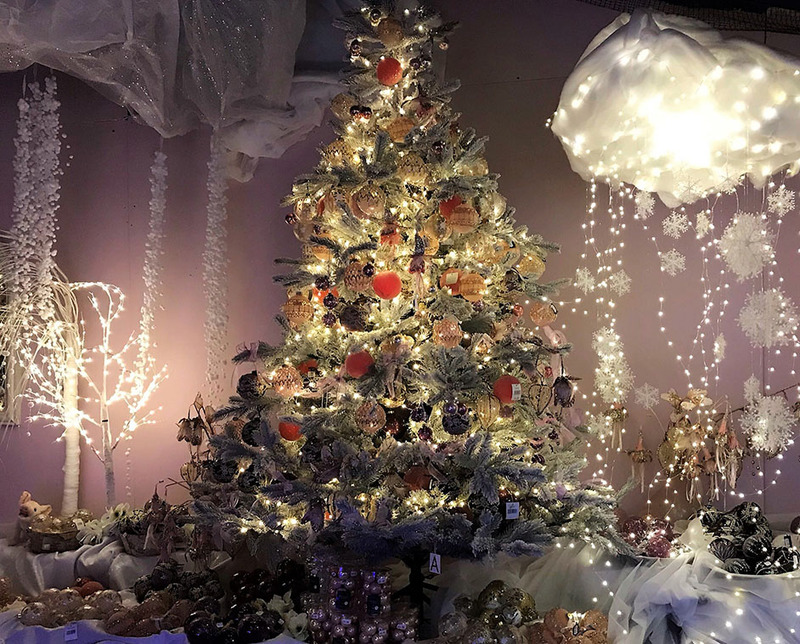 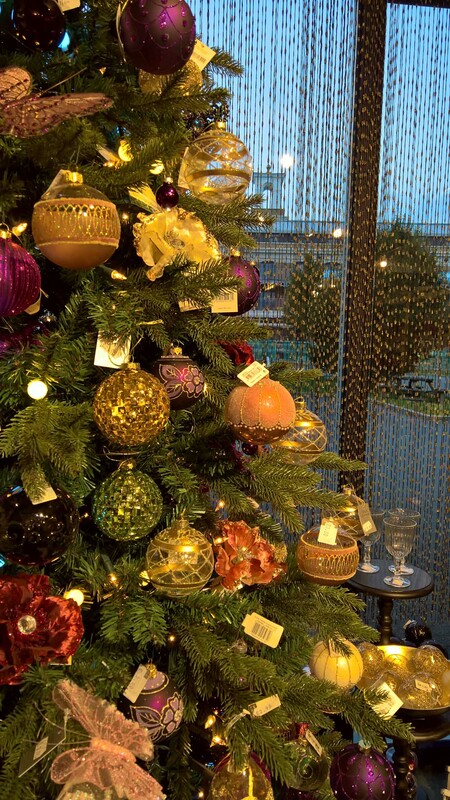 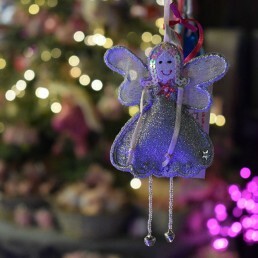 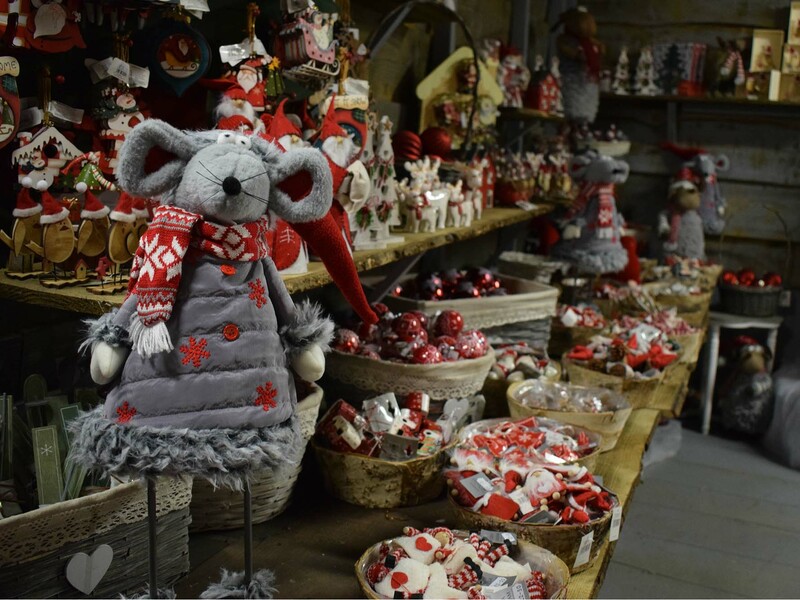 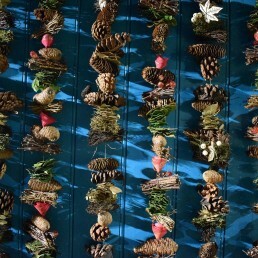 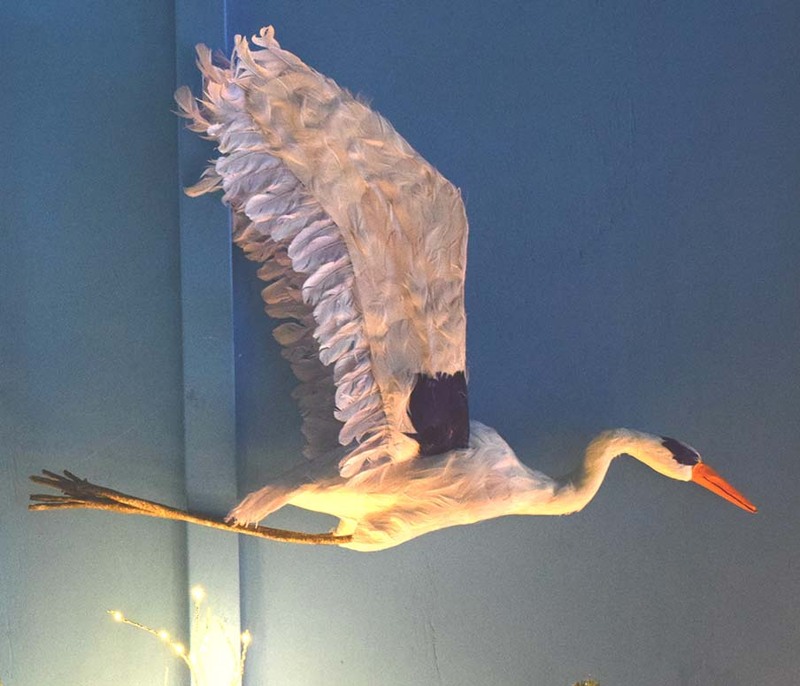 Year after year, Louise and her team continue to wow visitors with a meandering wonderland of themed rooms, lovingly filled with twinkly lights, sparkly baubles and shiny ornaments. 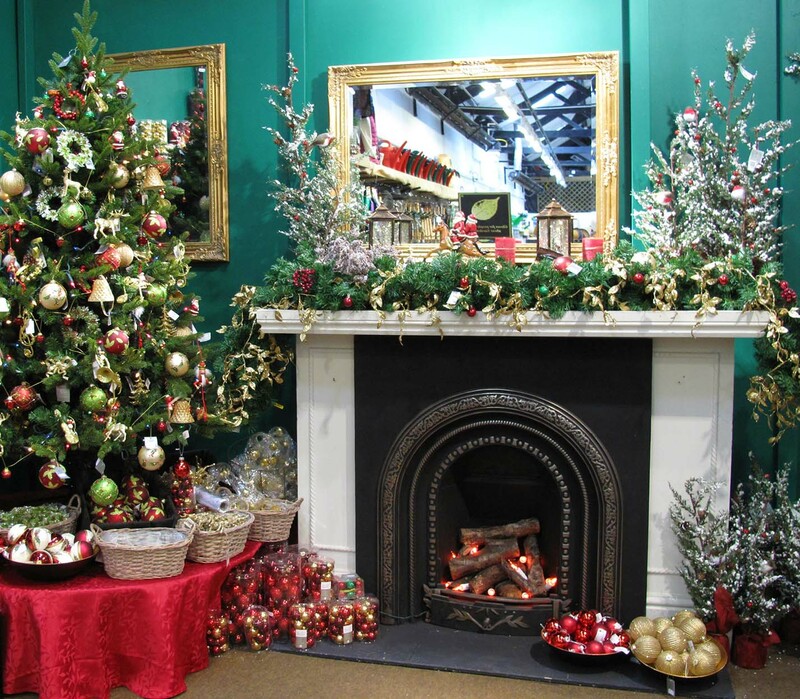 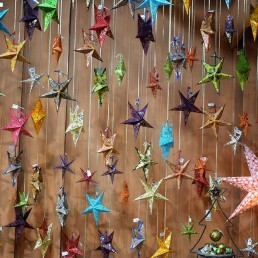 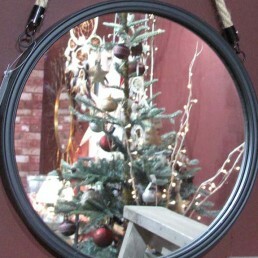 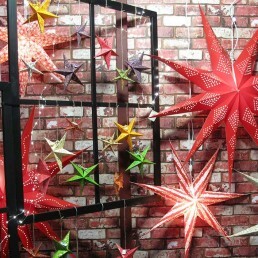 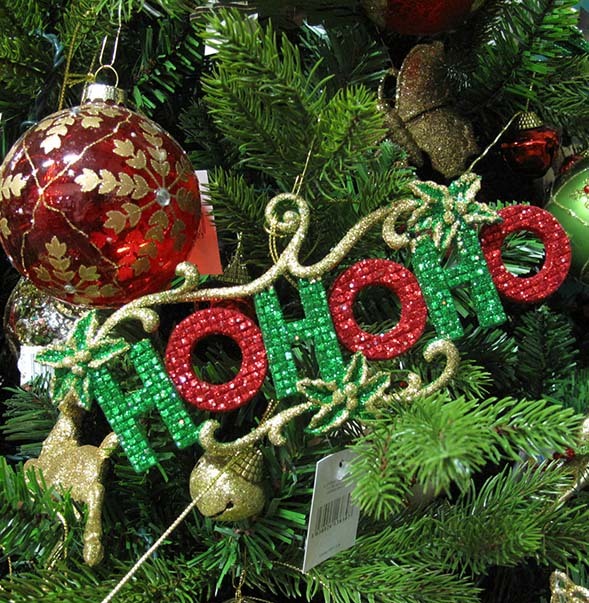 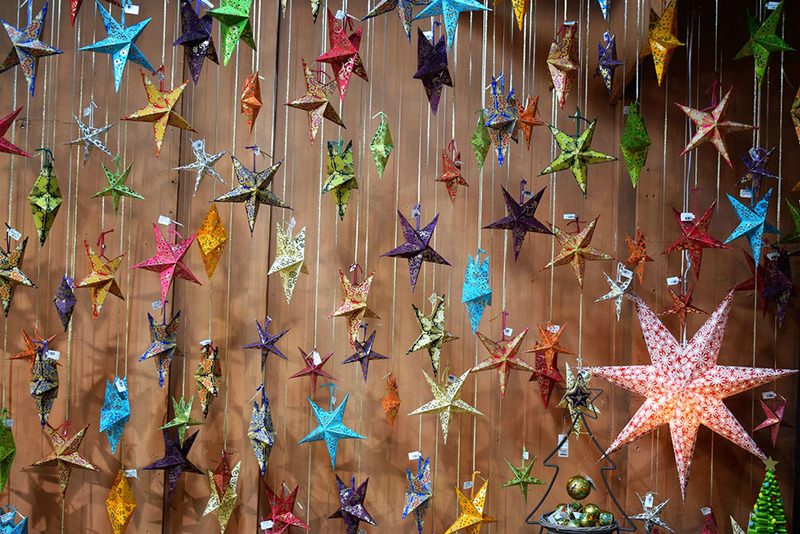 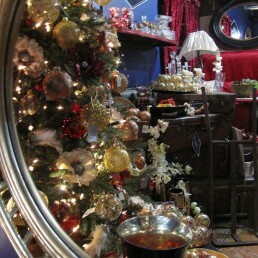 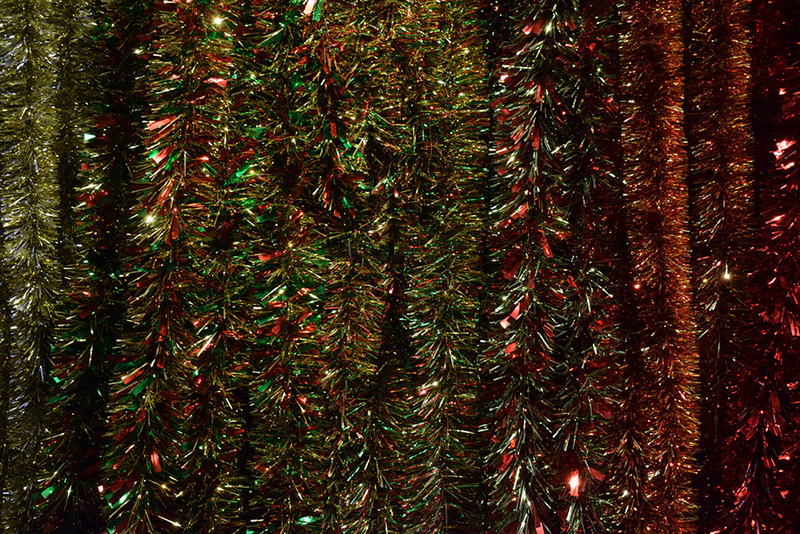 Stay up to date with Christmas news, stock and services by signing up to our newsletter.